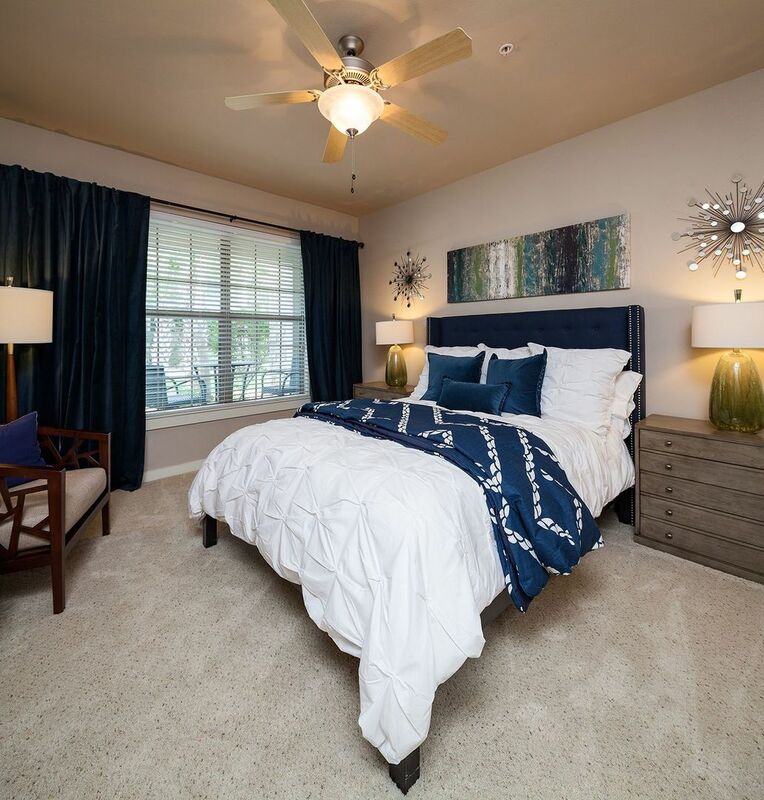 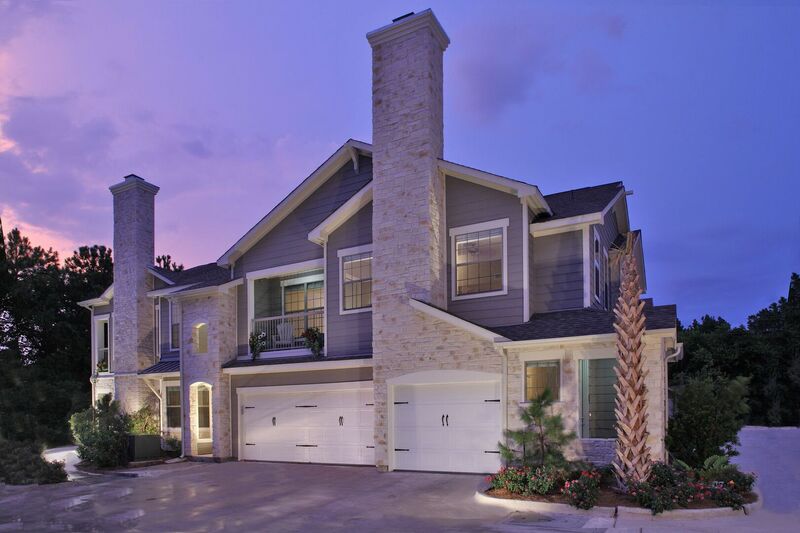 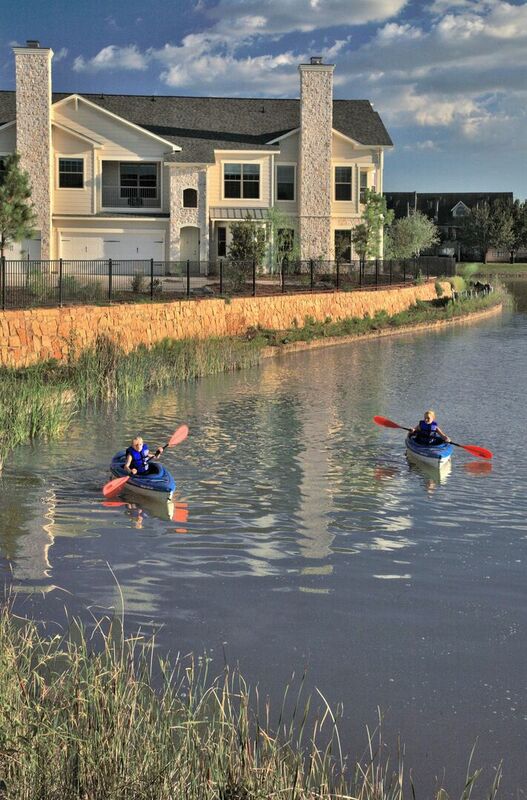 Newport on the Lake combines quaint living in a serene community, located conveniently in the booming city of Houston, TX. 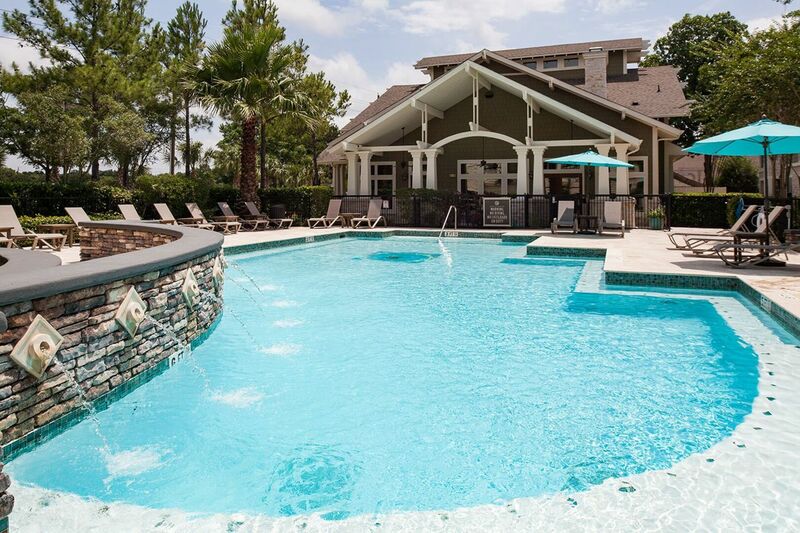 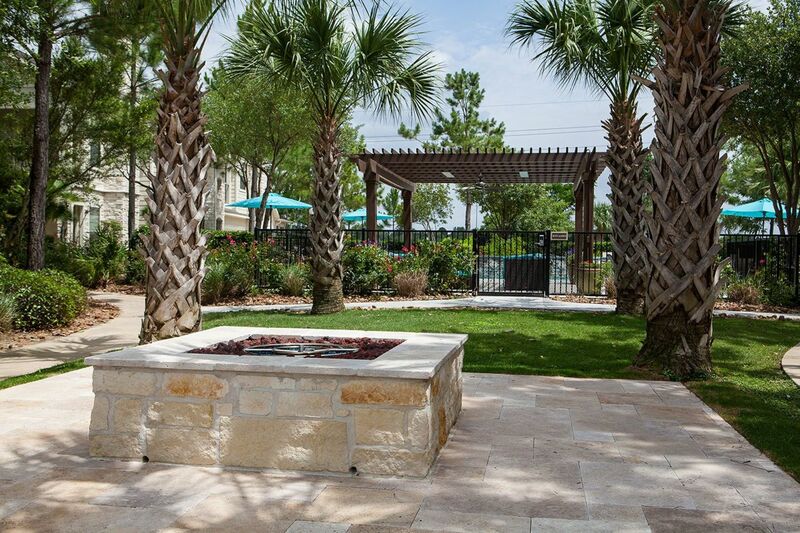 Our community features include a resort style pool and spa, 15-acre lake with kayak and boating area, outdoor grilling area and access to Cullen Park trails. 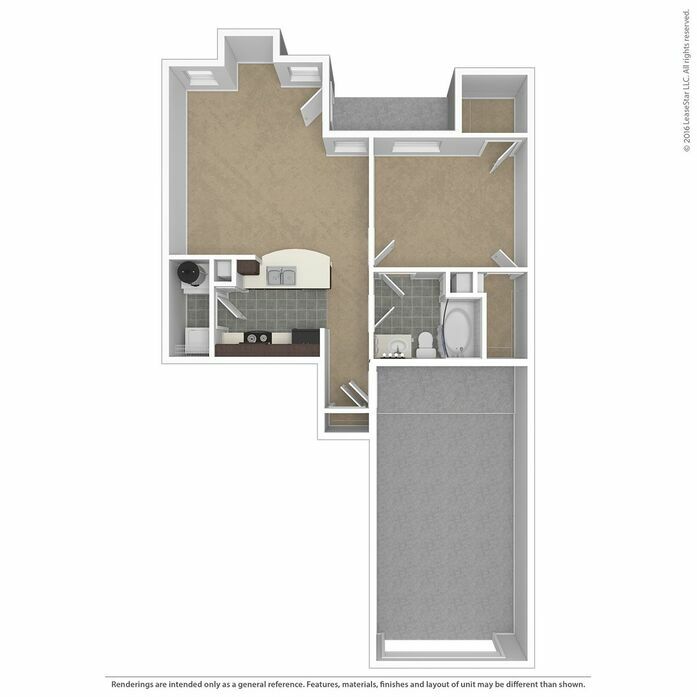 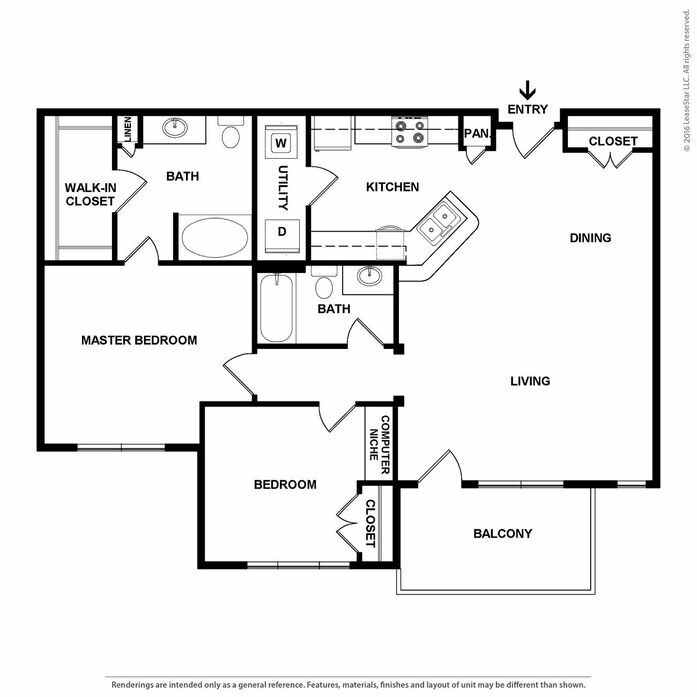 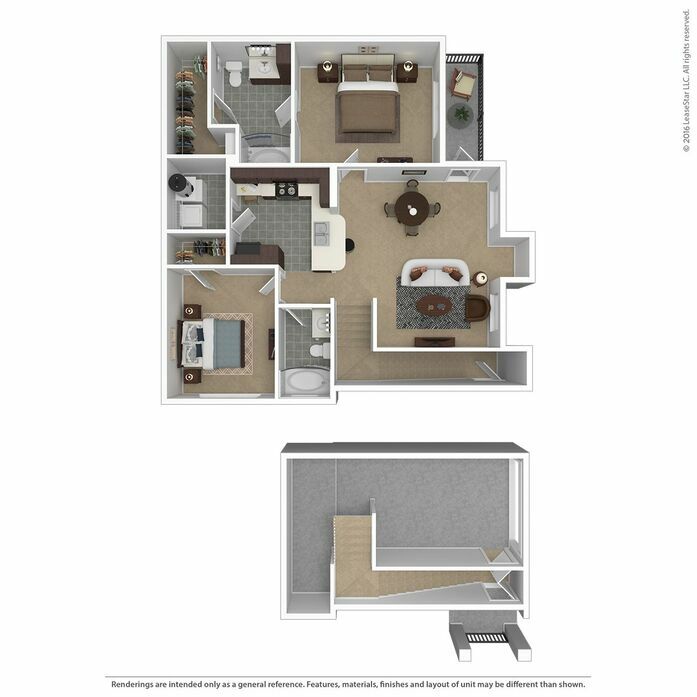 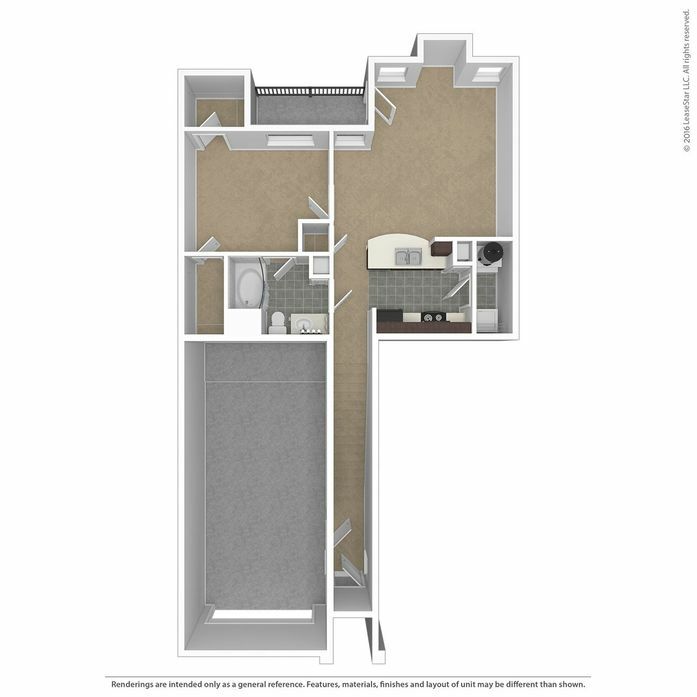 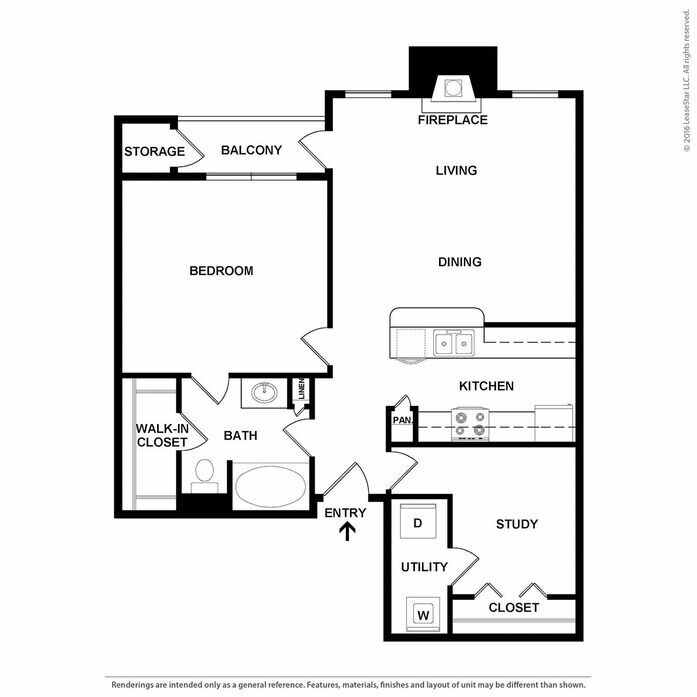 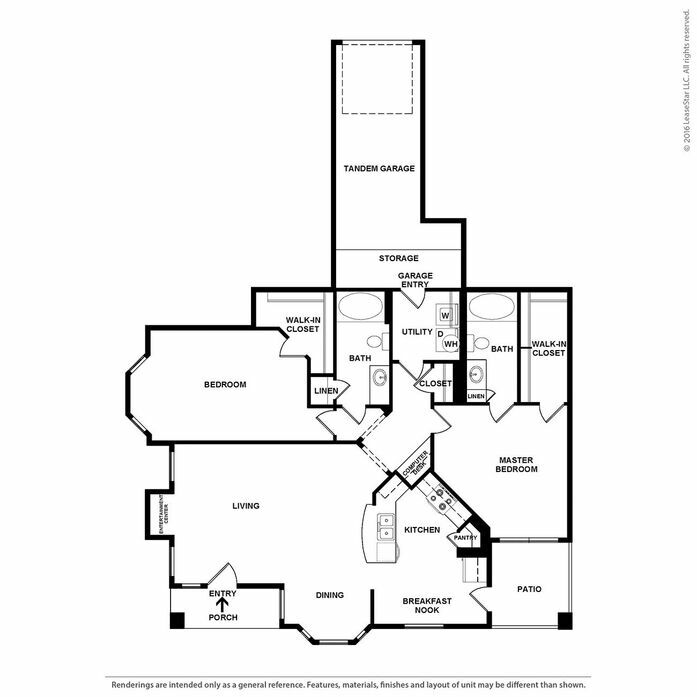 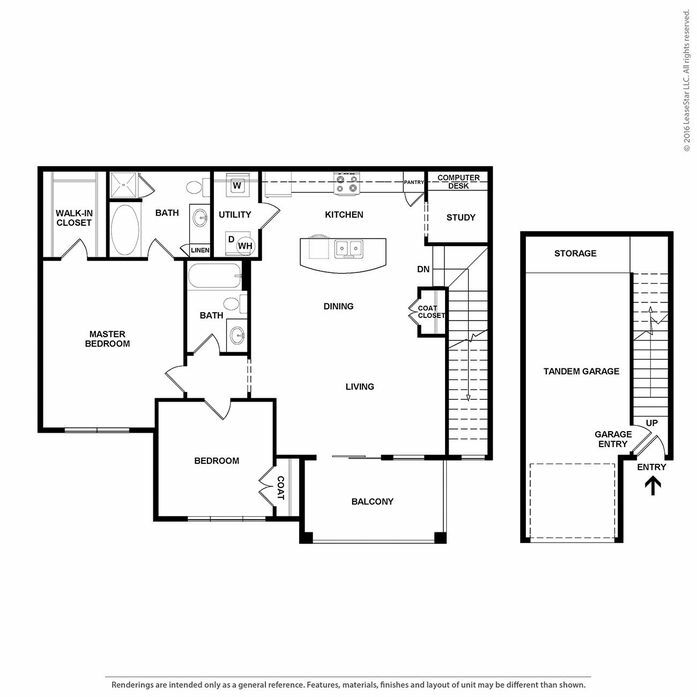 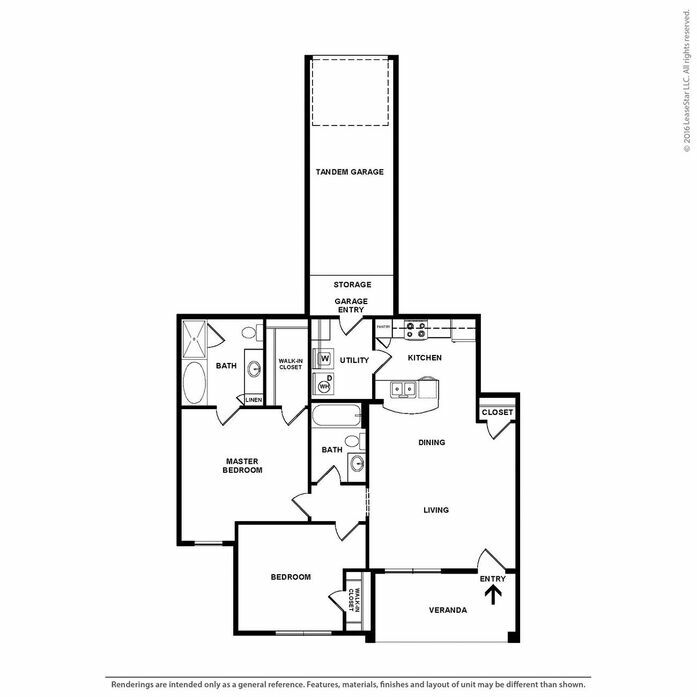 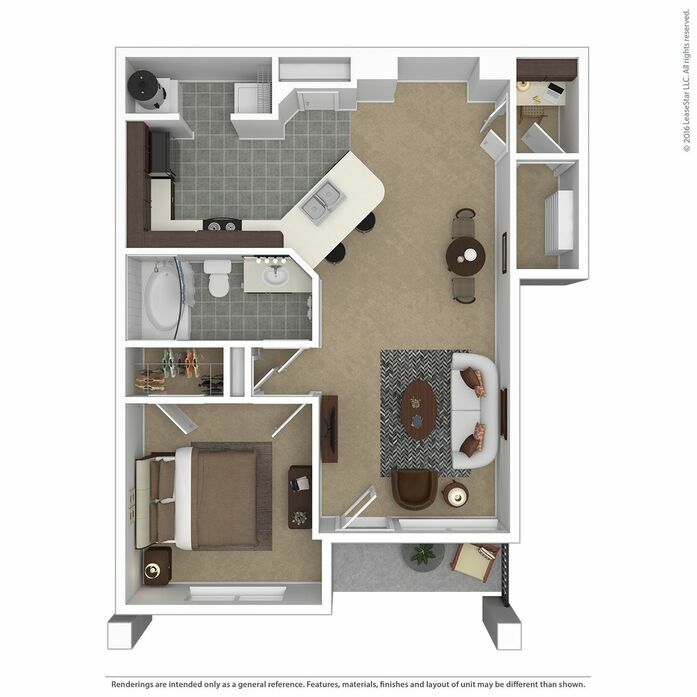 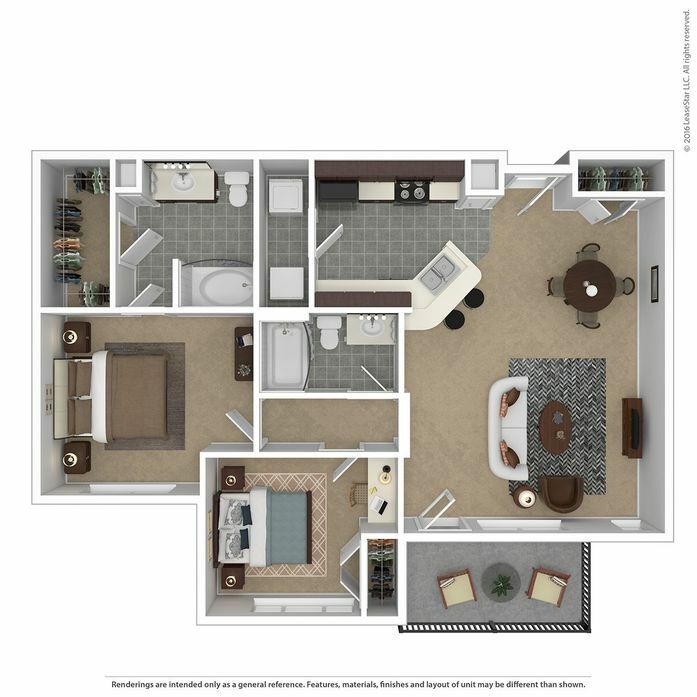 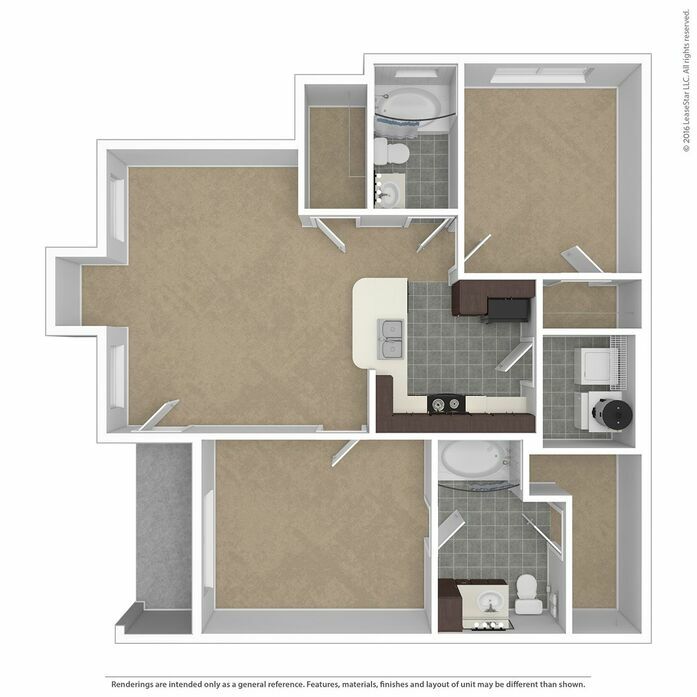 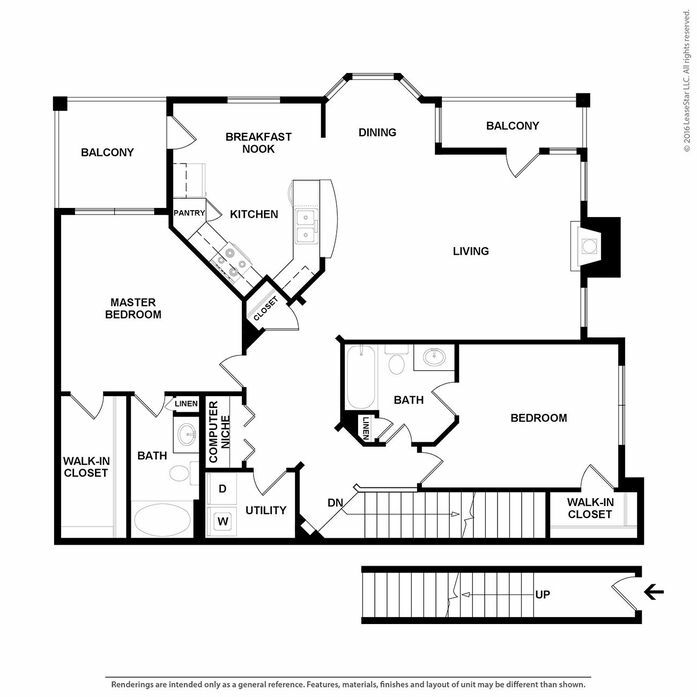 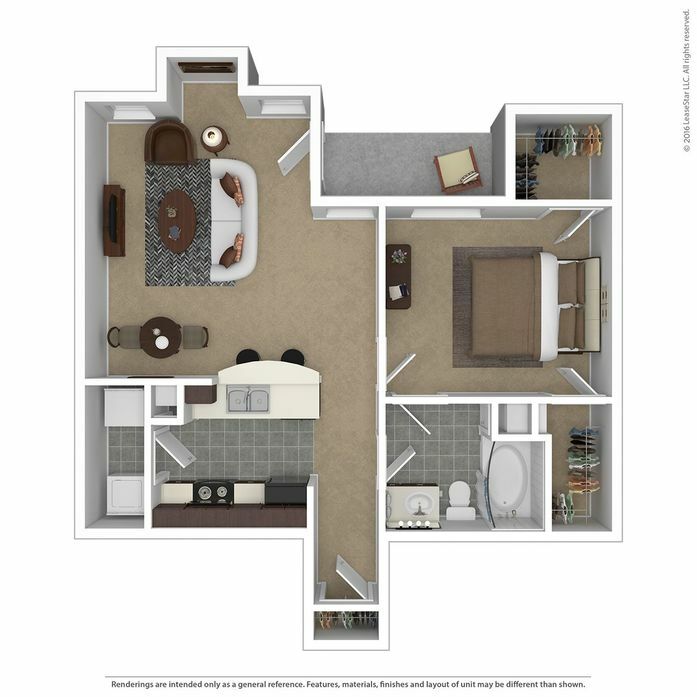 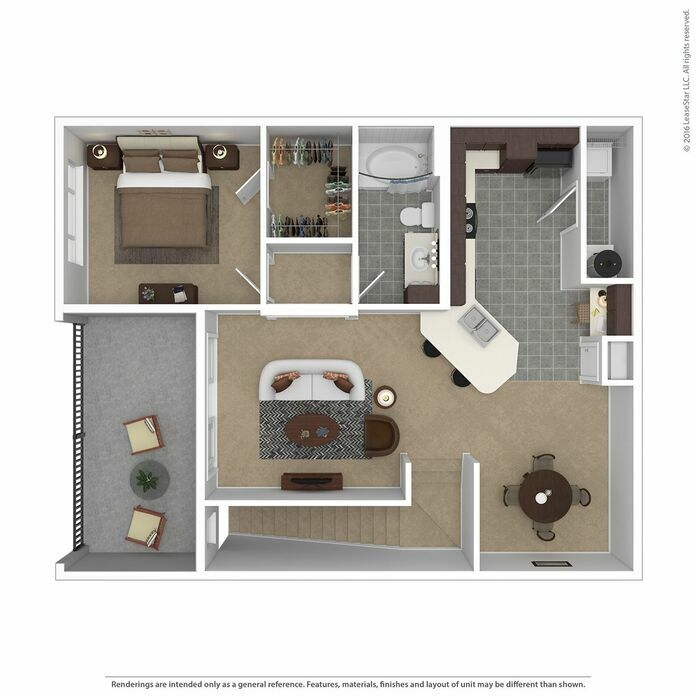 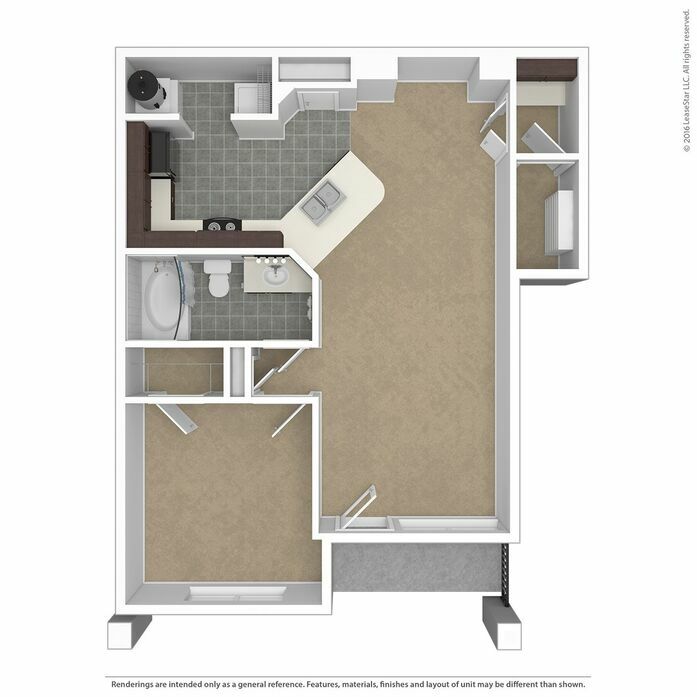 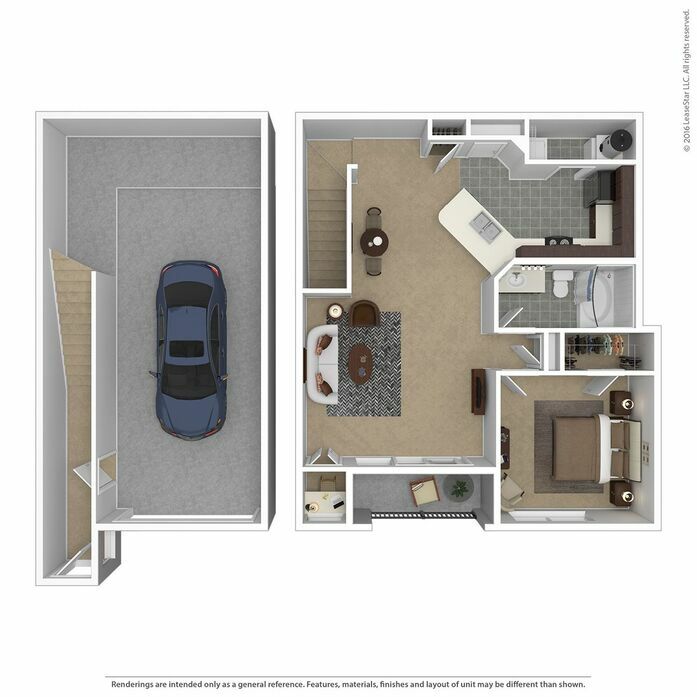 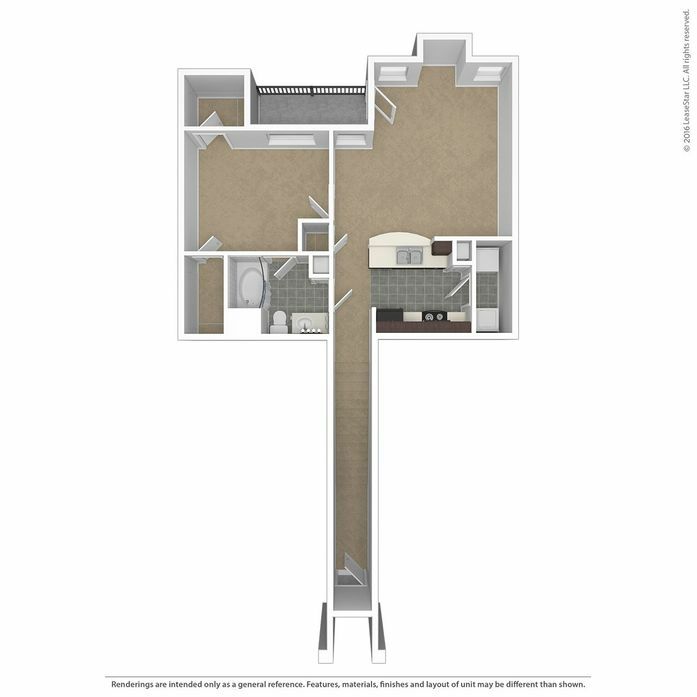 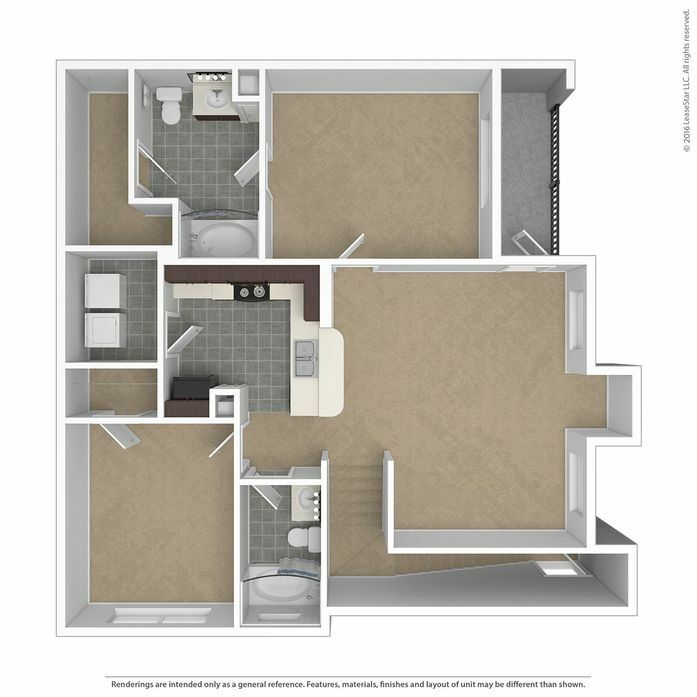 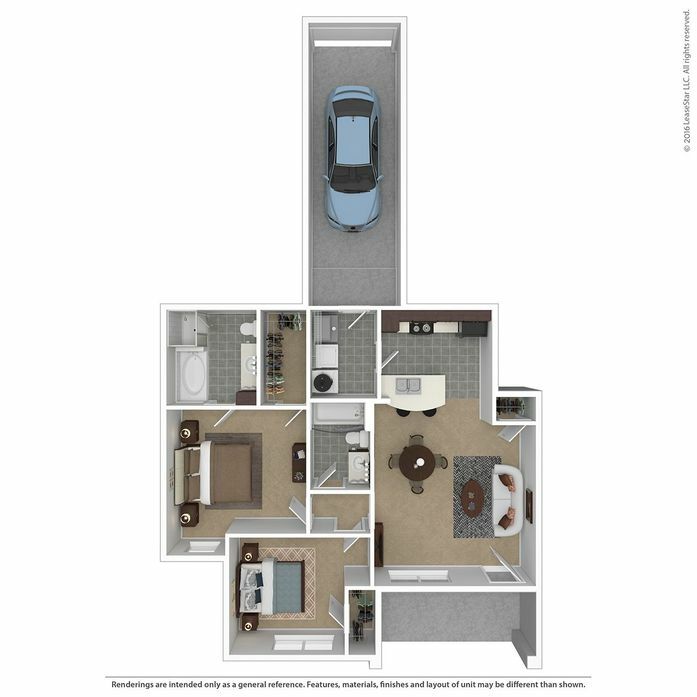 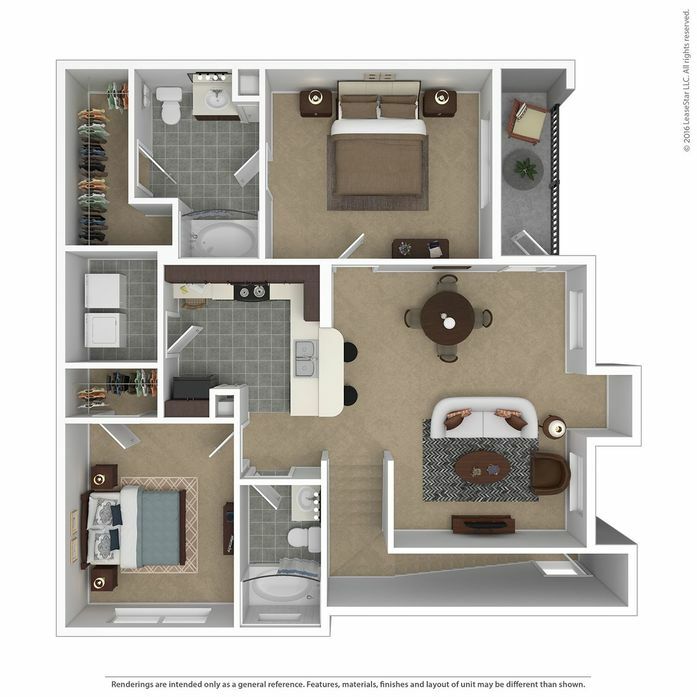 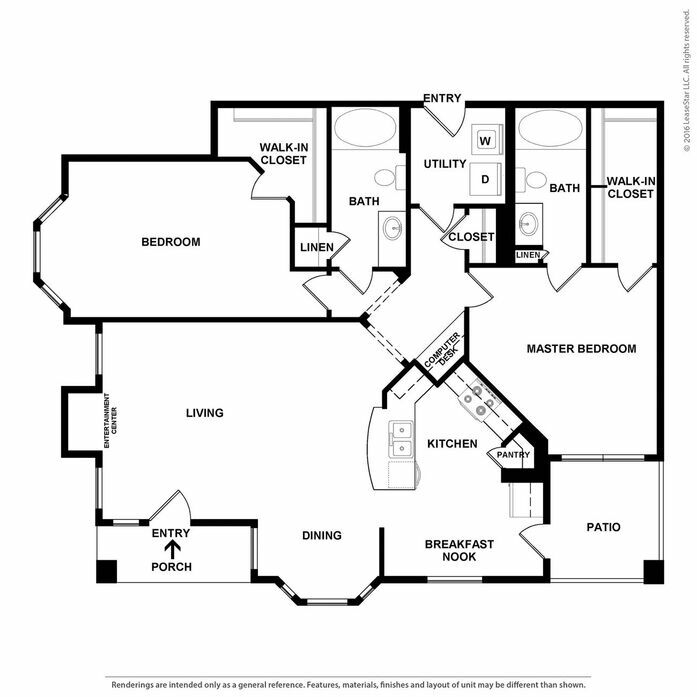 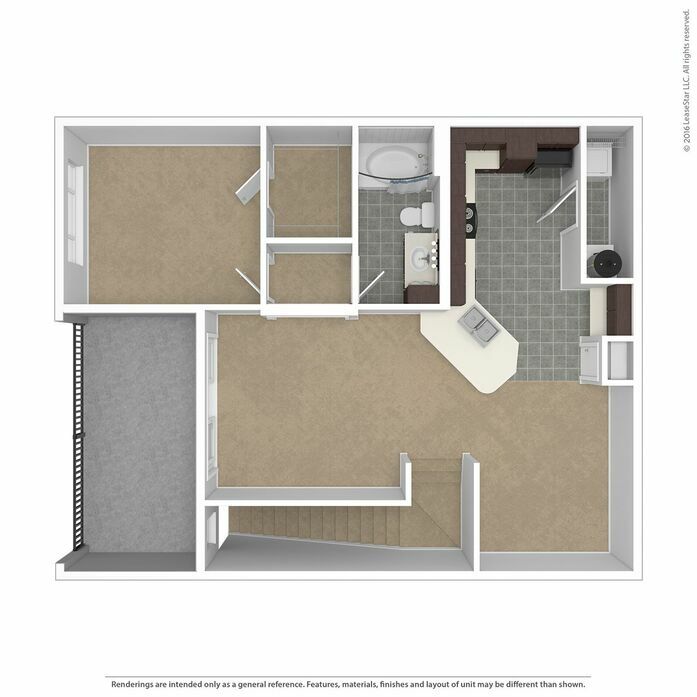 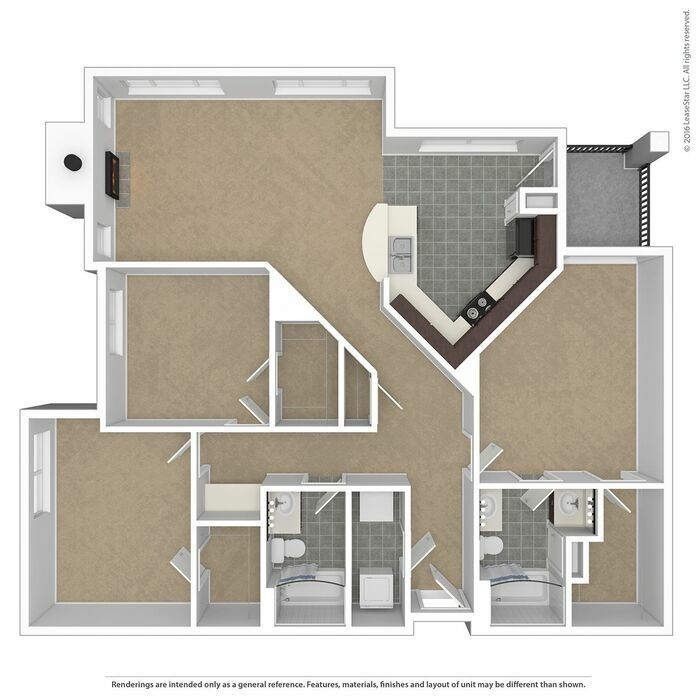 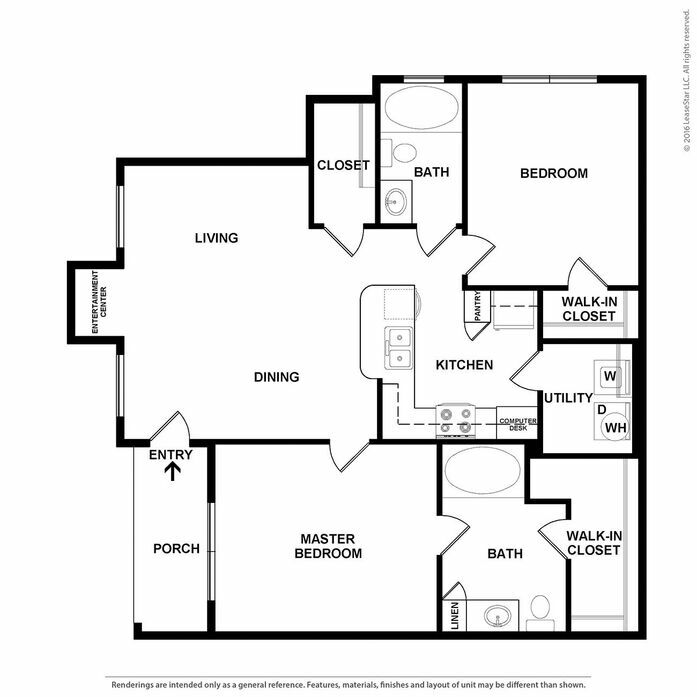 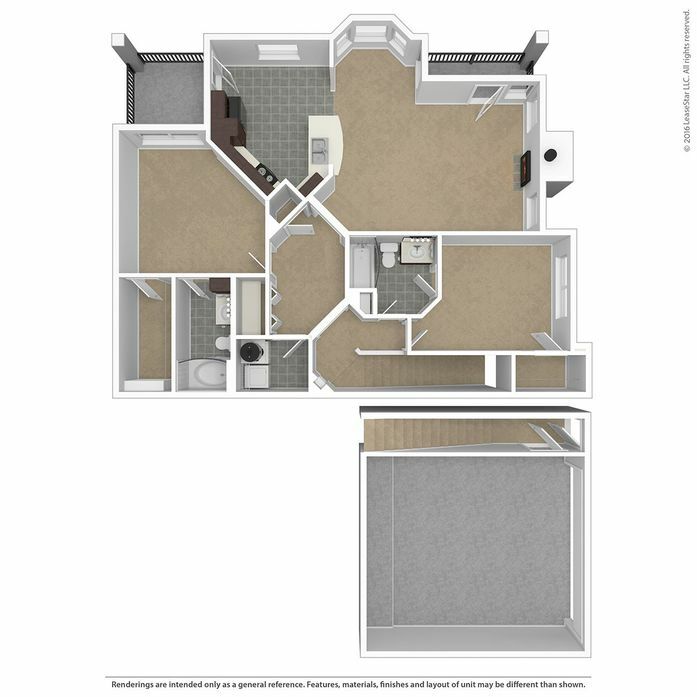 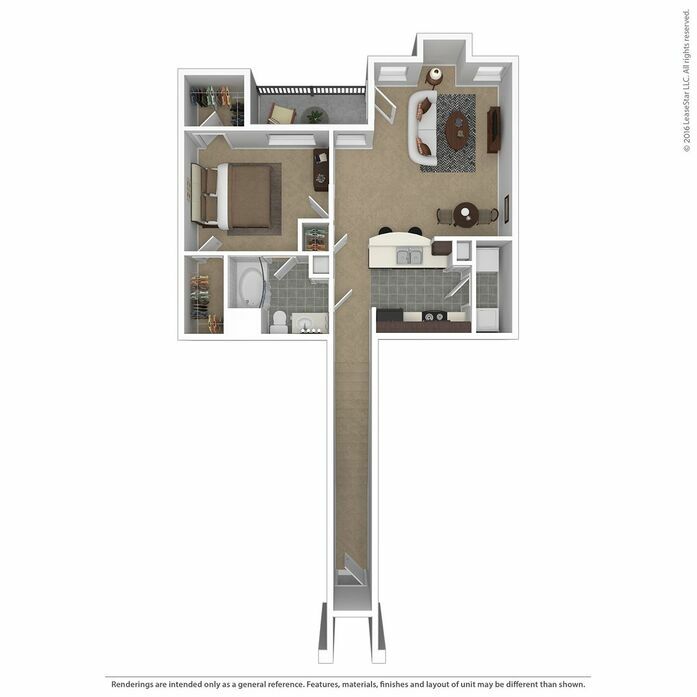 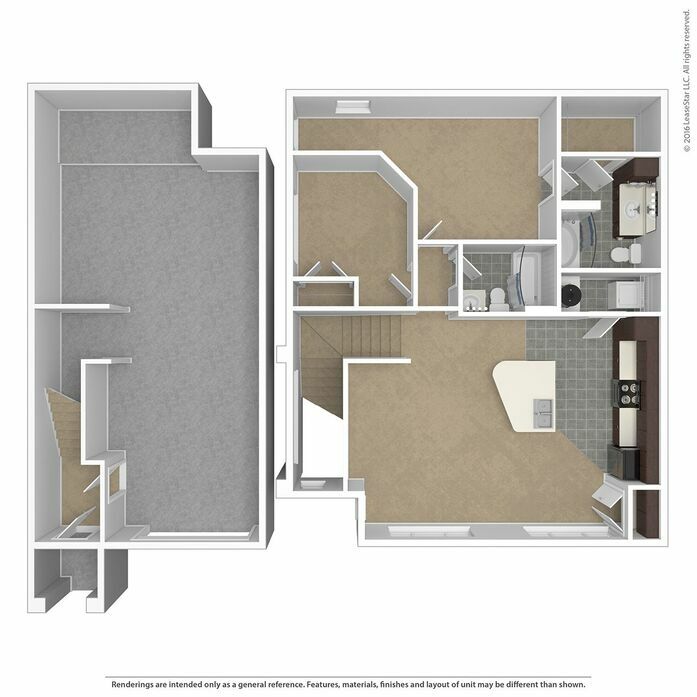 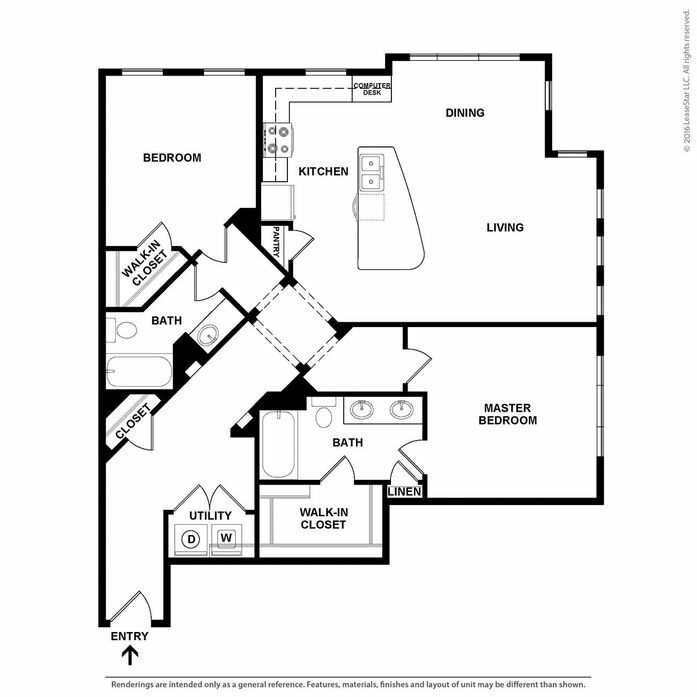 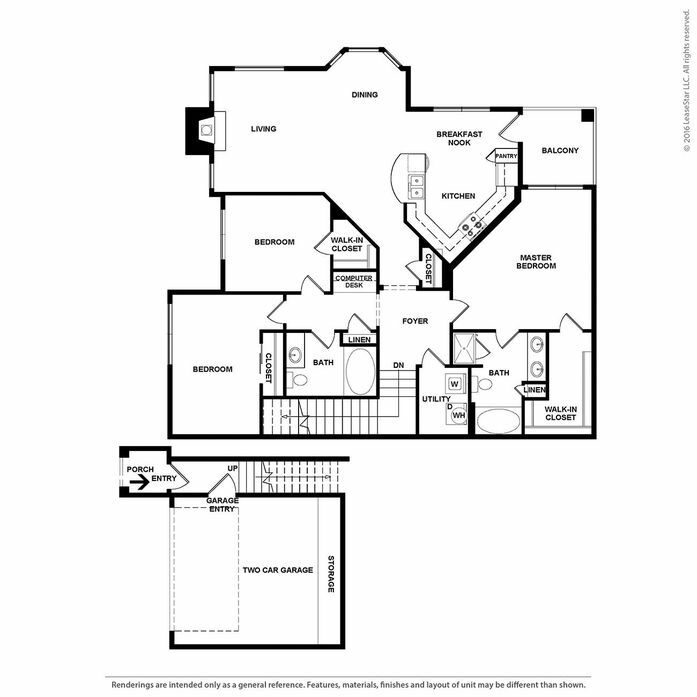 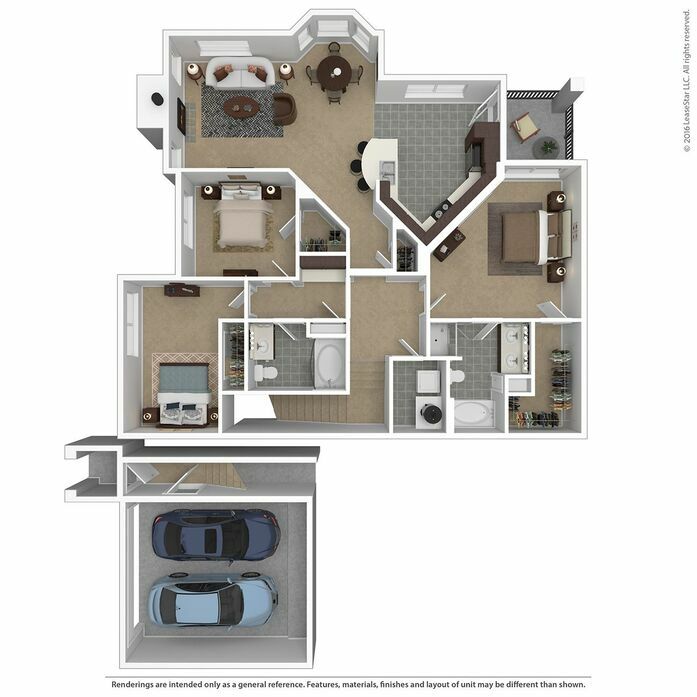 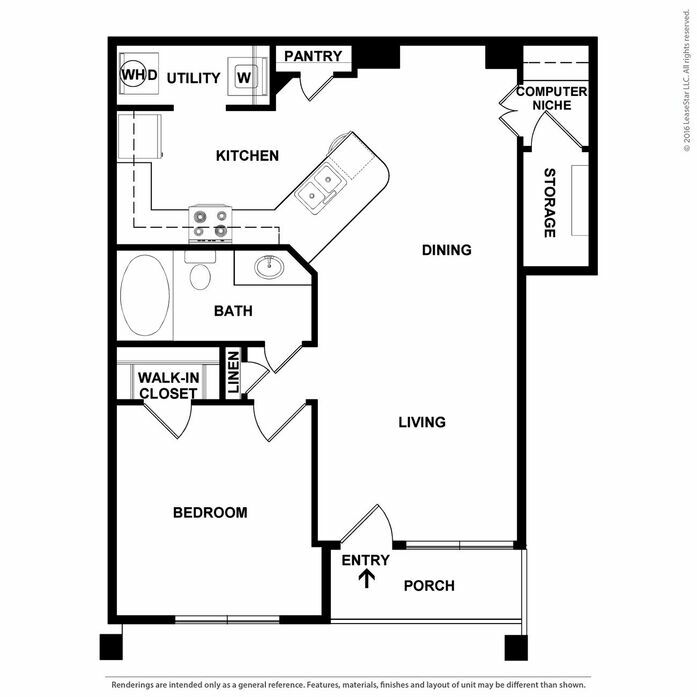 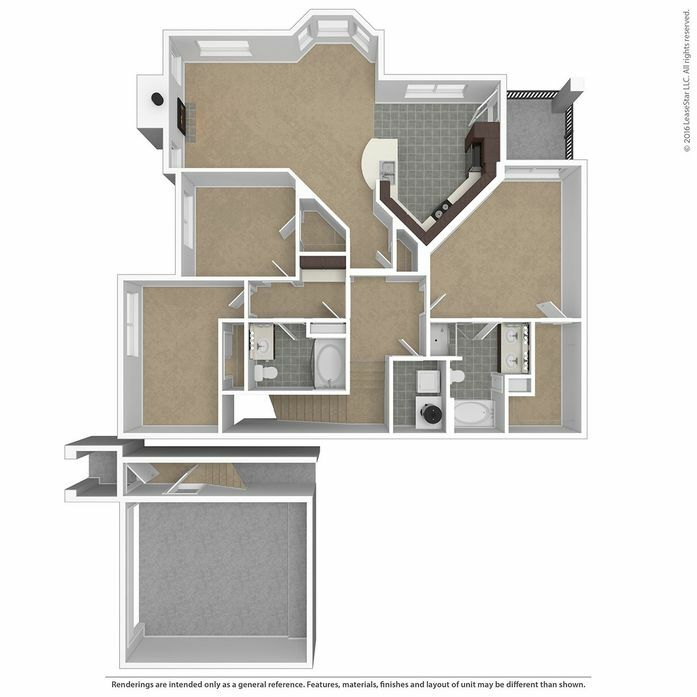 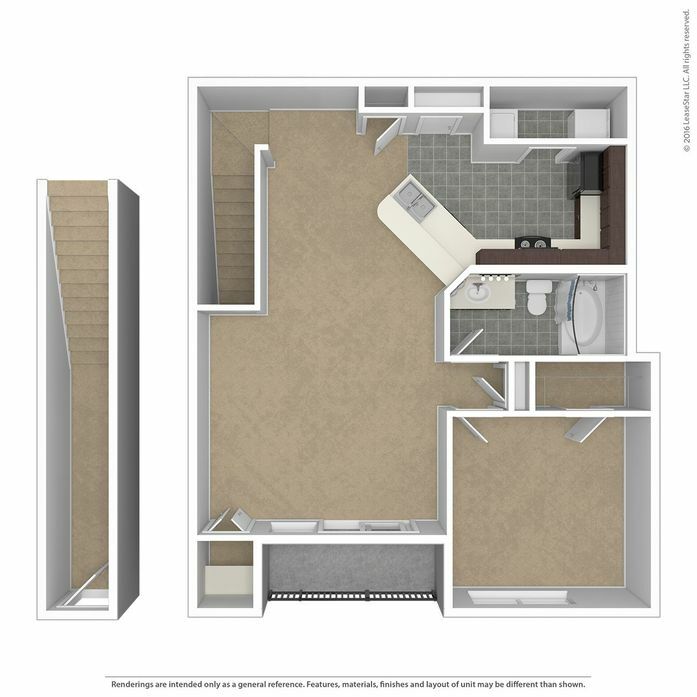 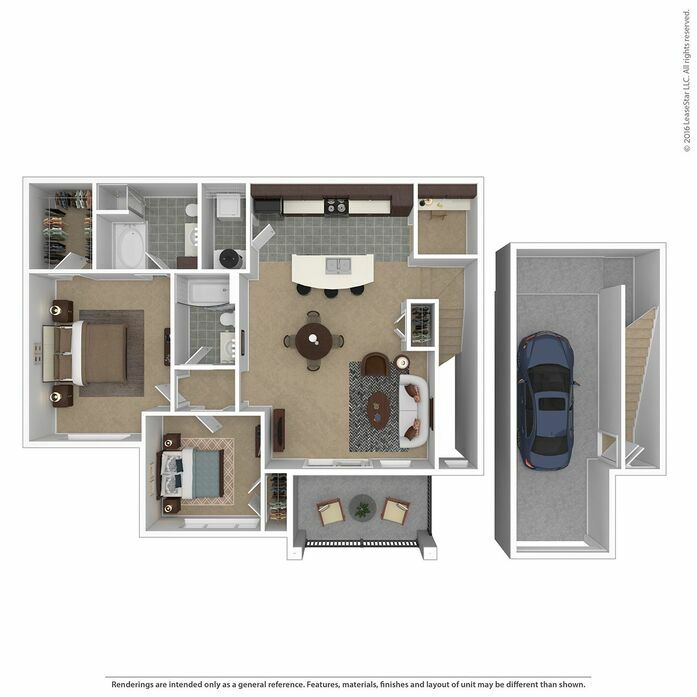 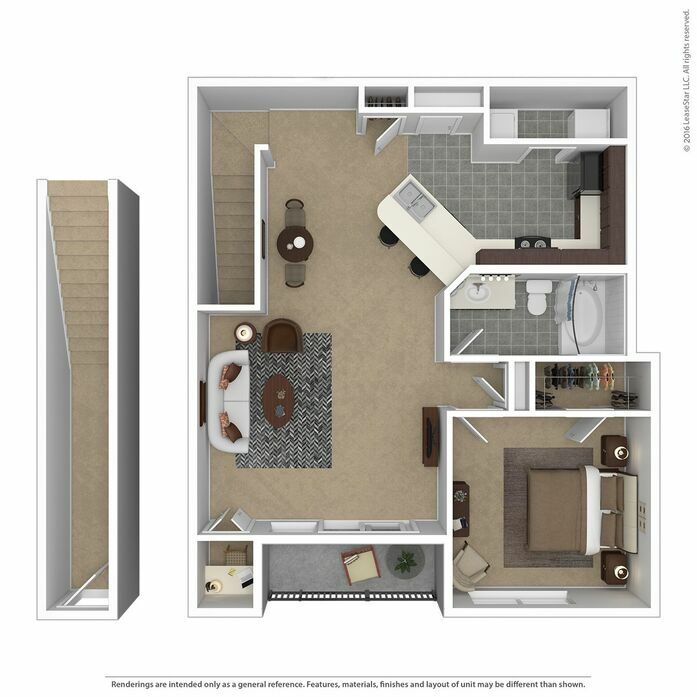 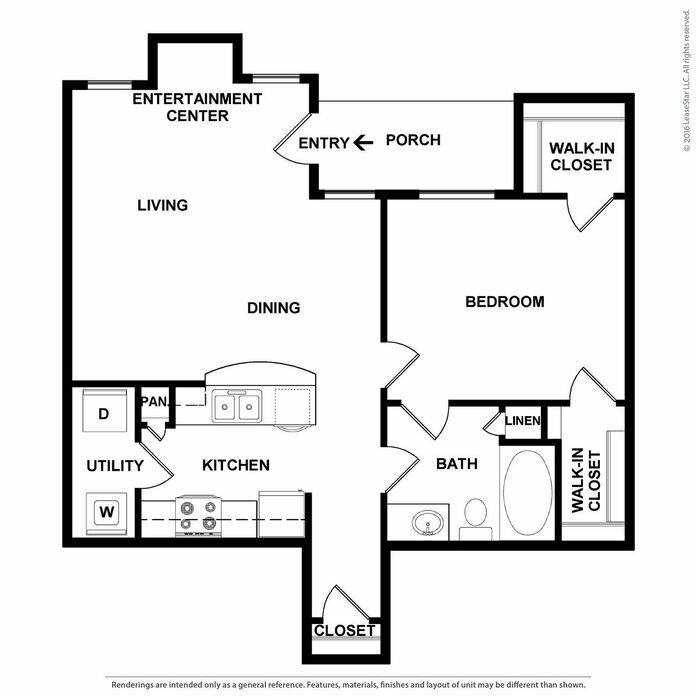 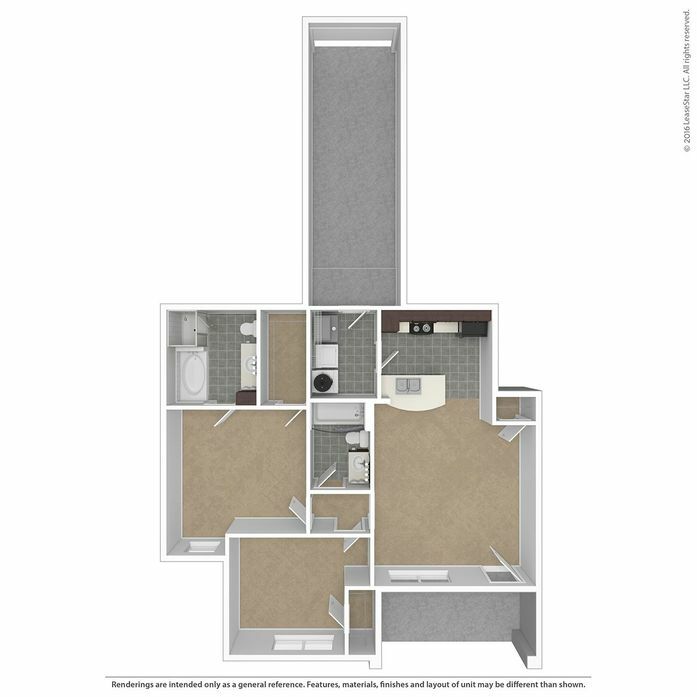 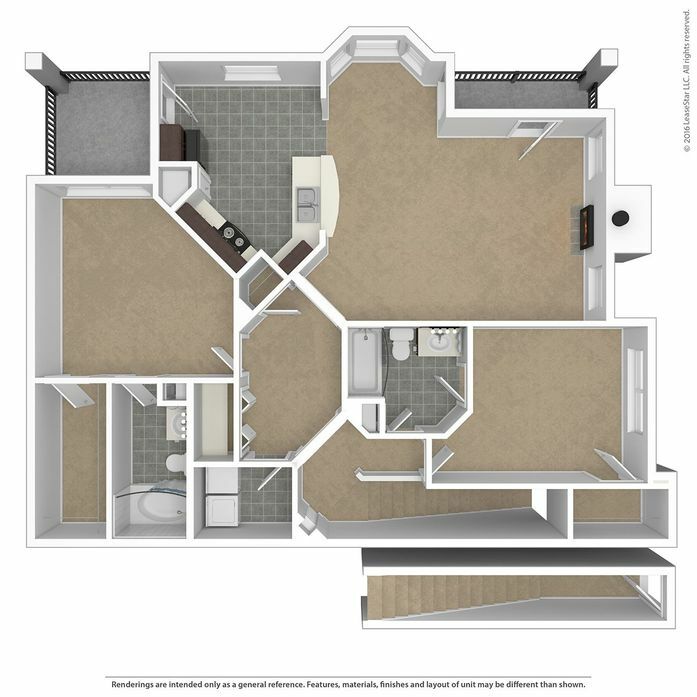 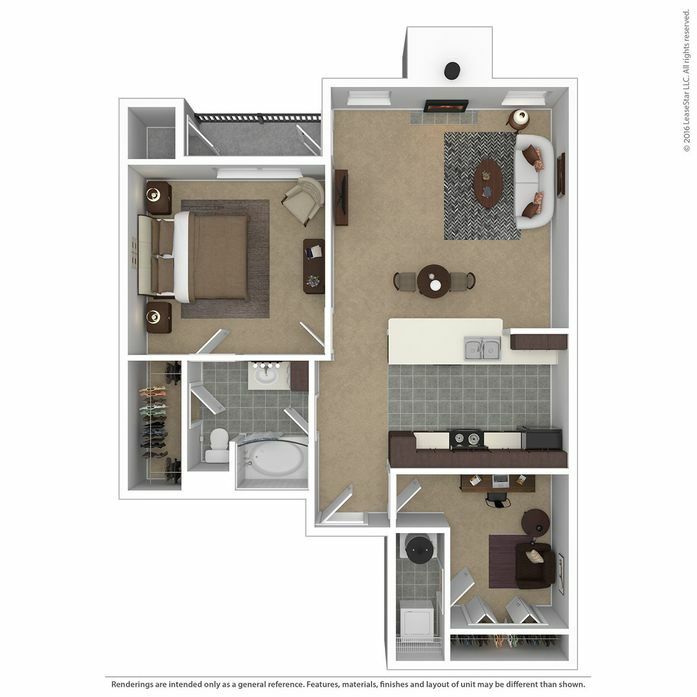 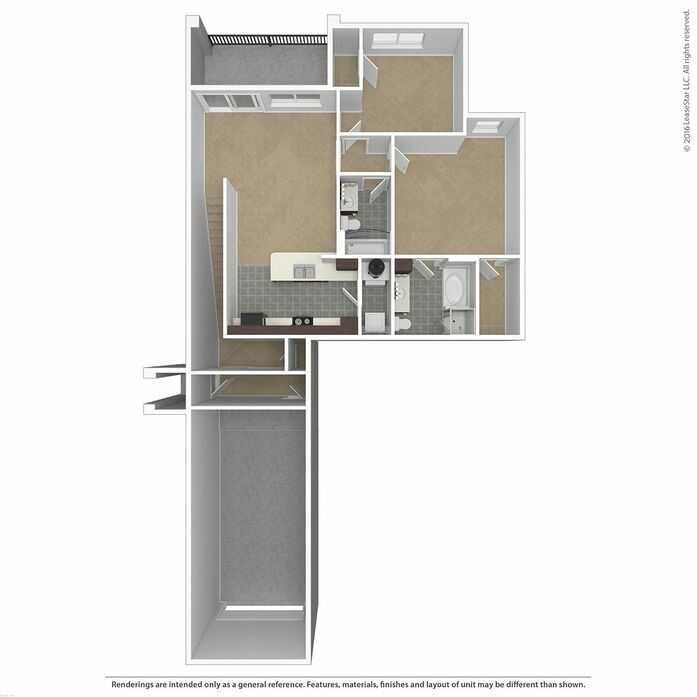 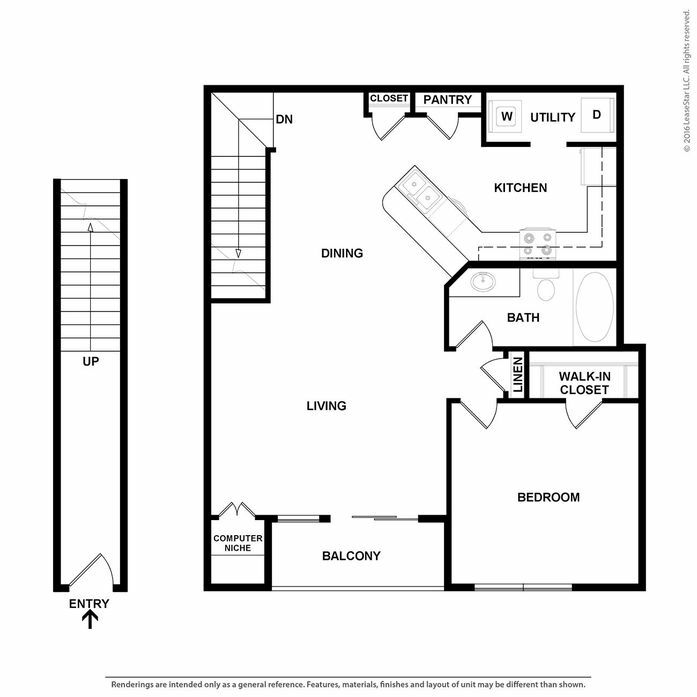 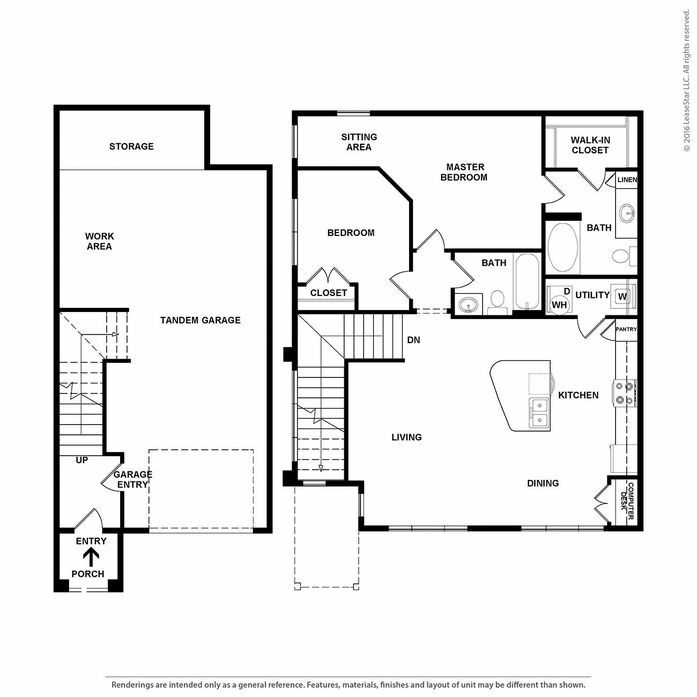 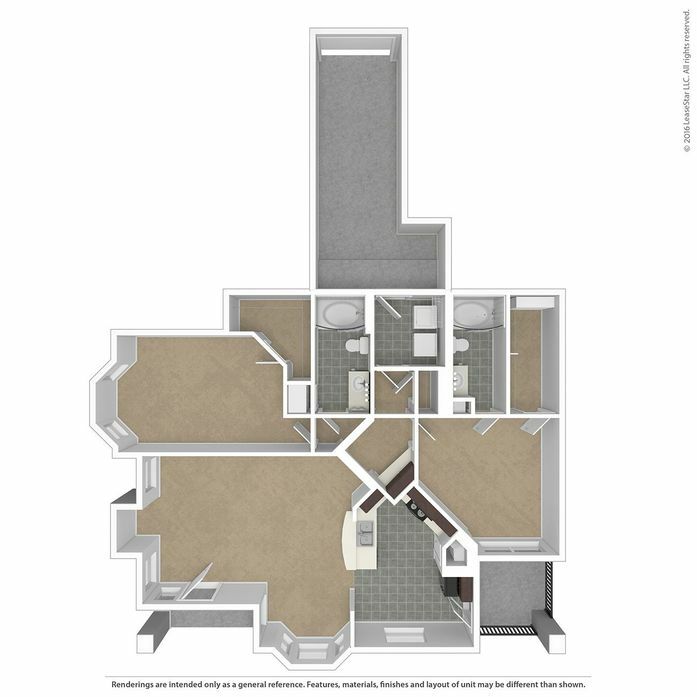 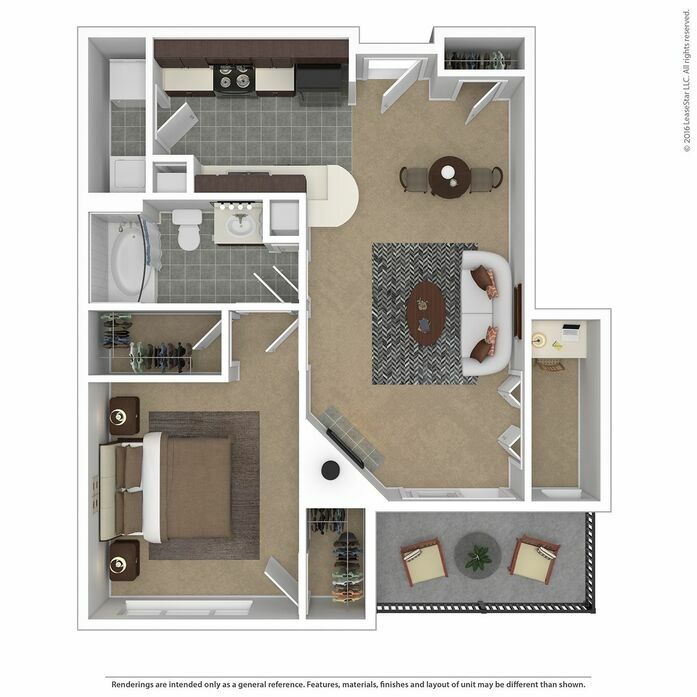 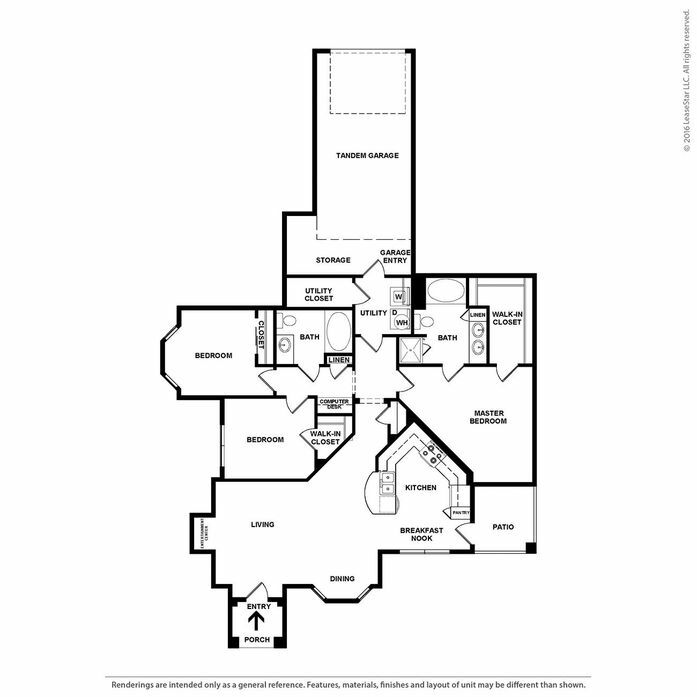 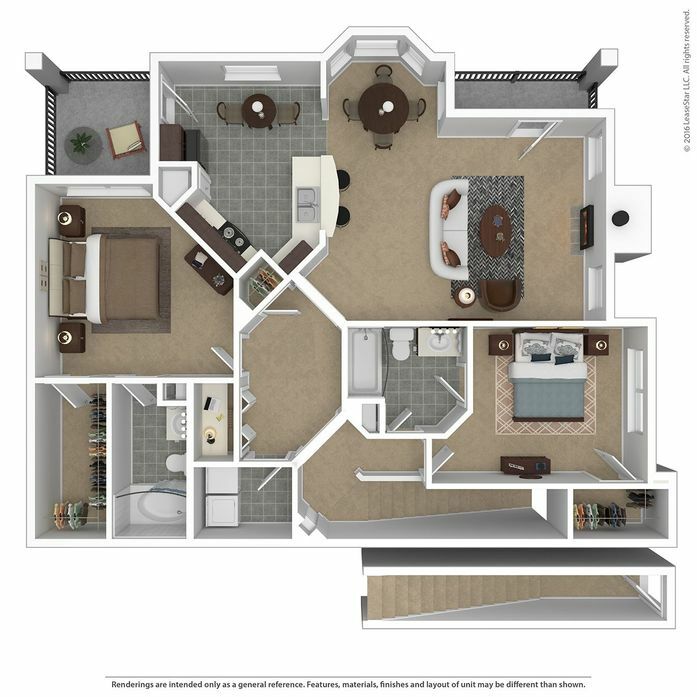 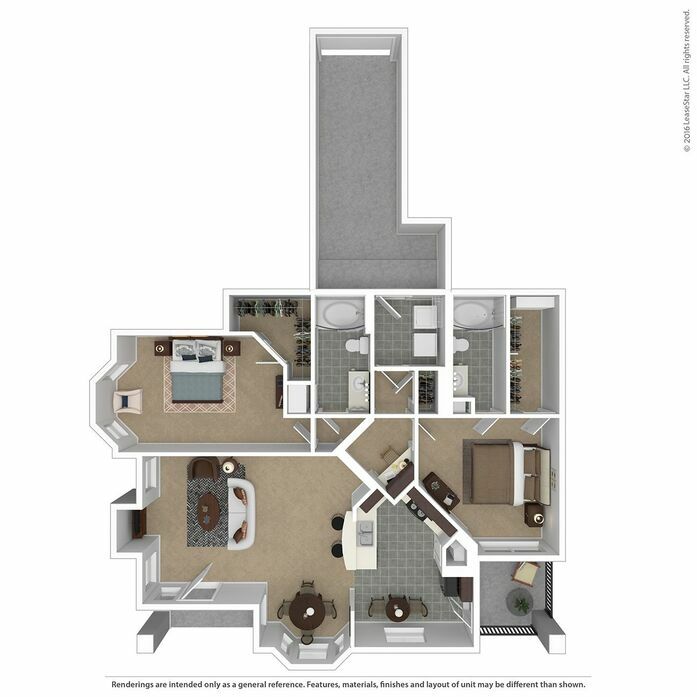 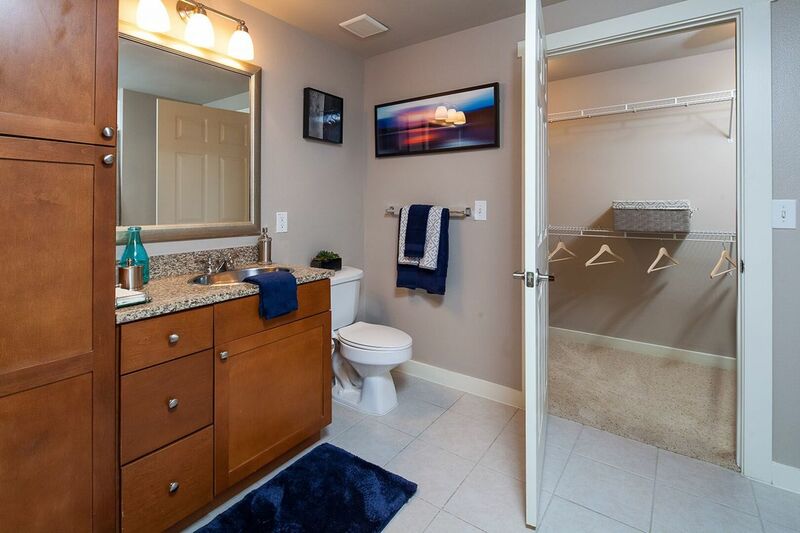 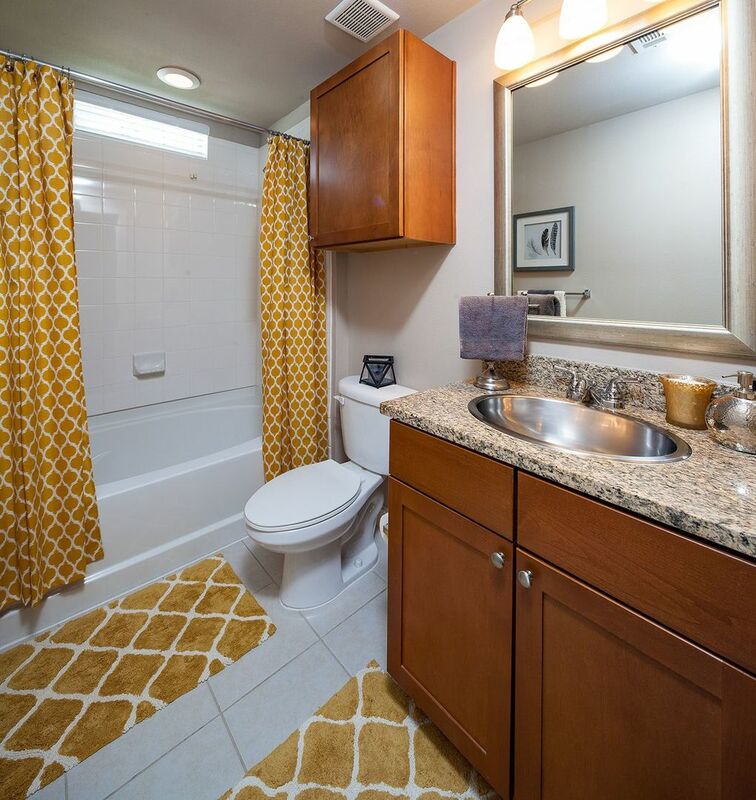 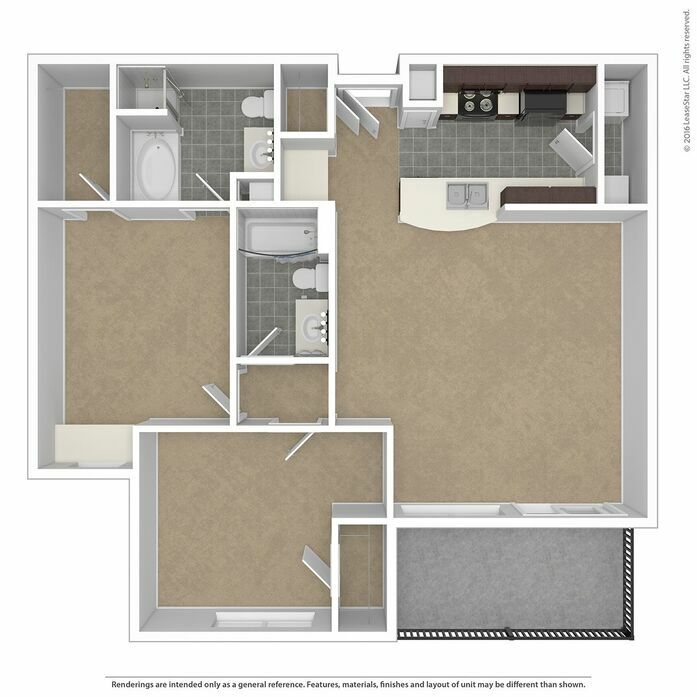 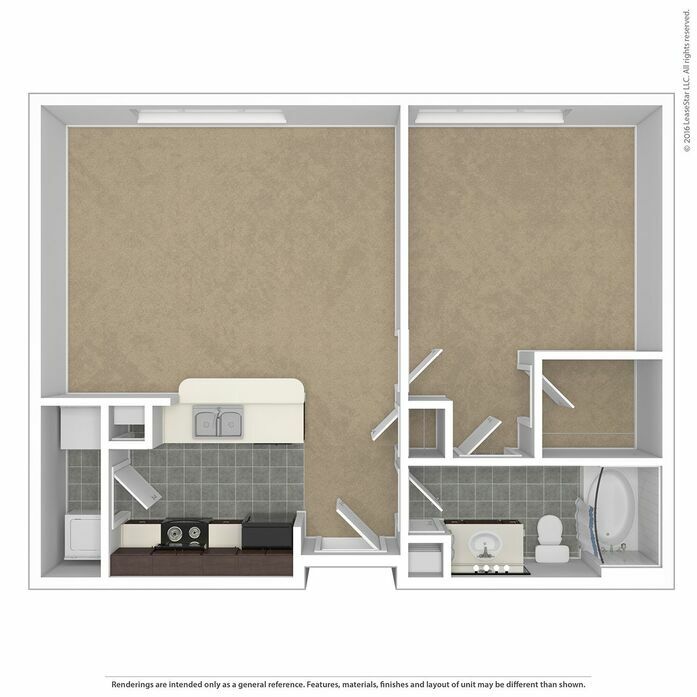 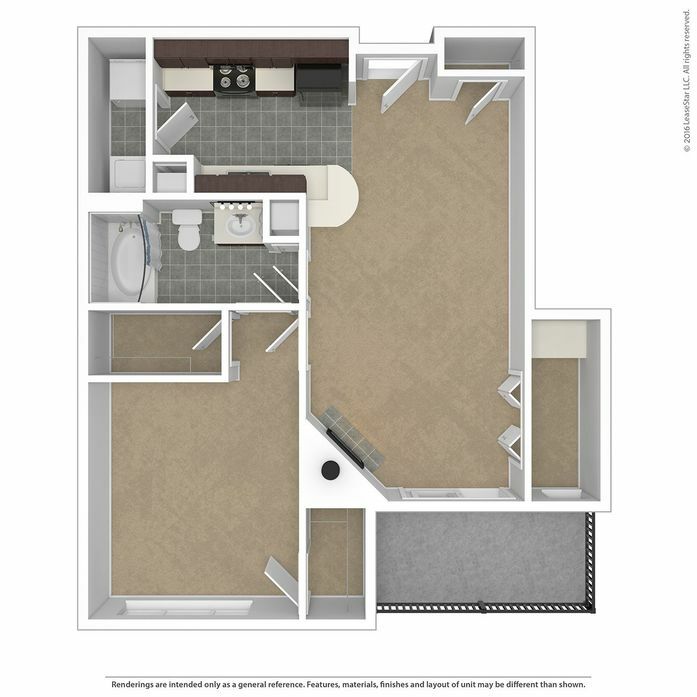 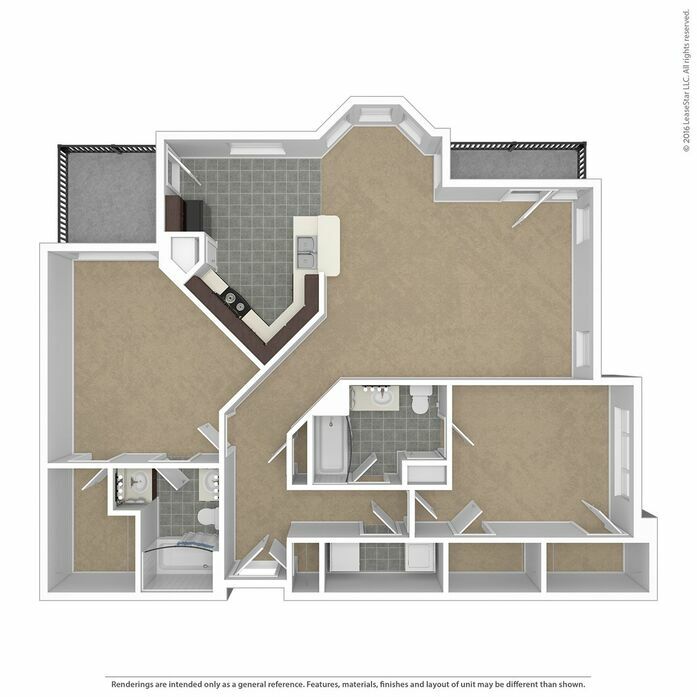 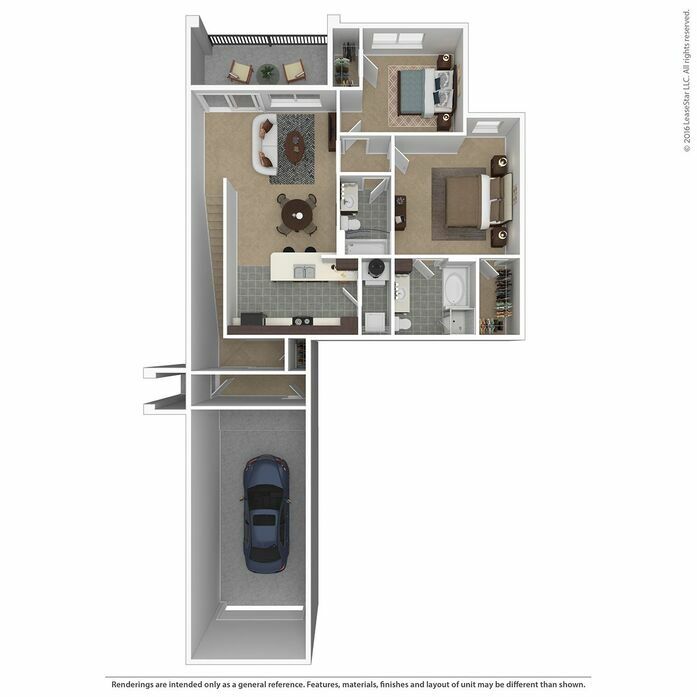 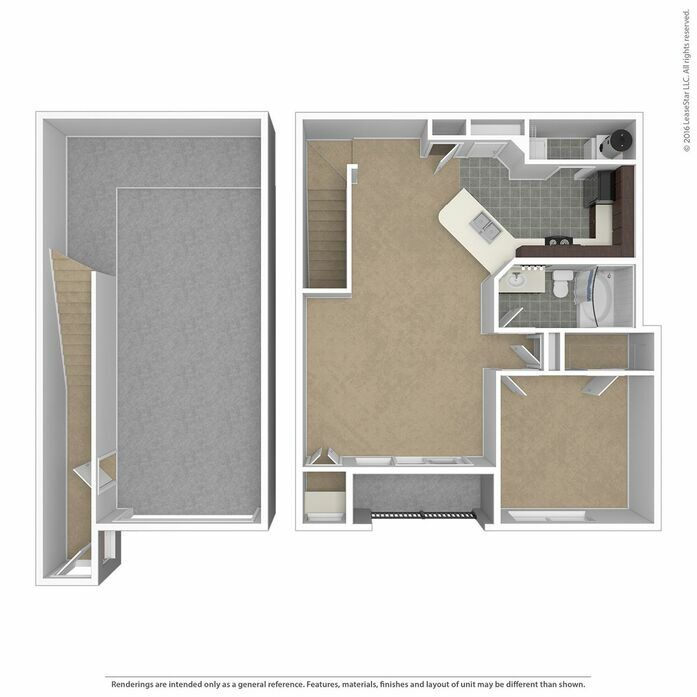 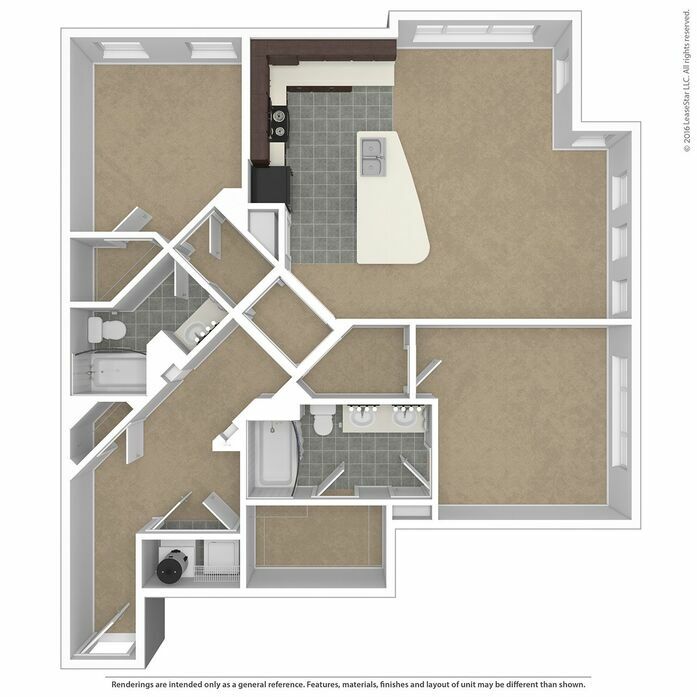 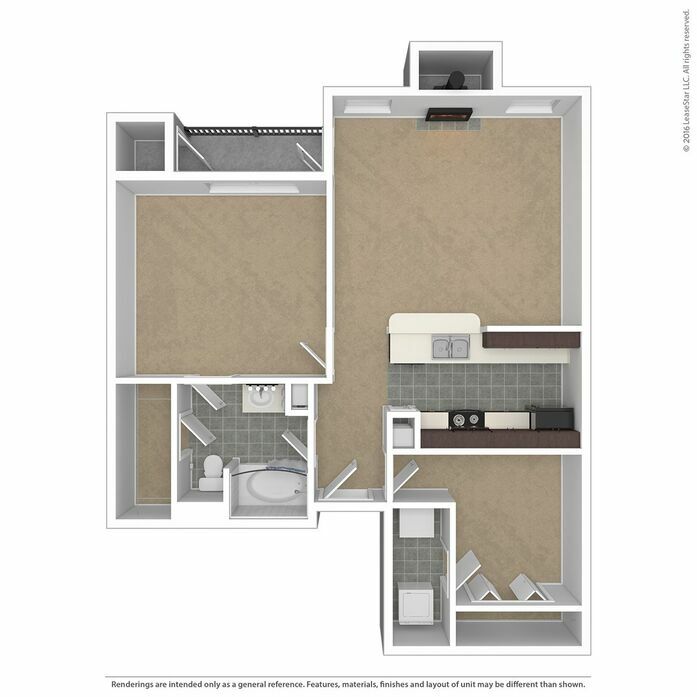 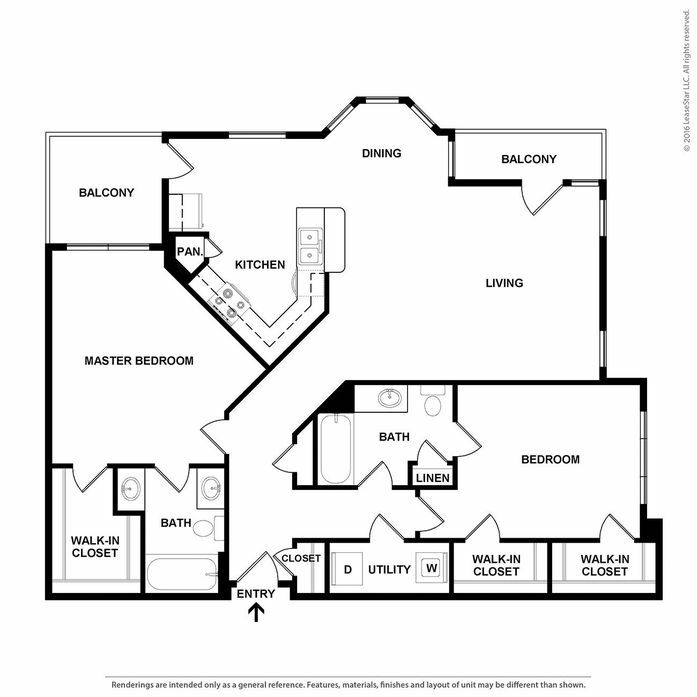 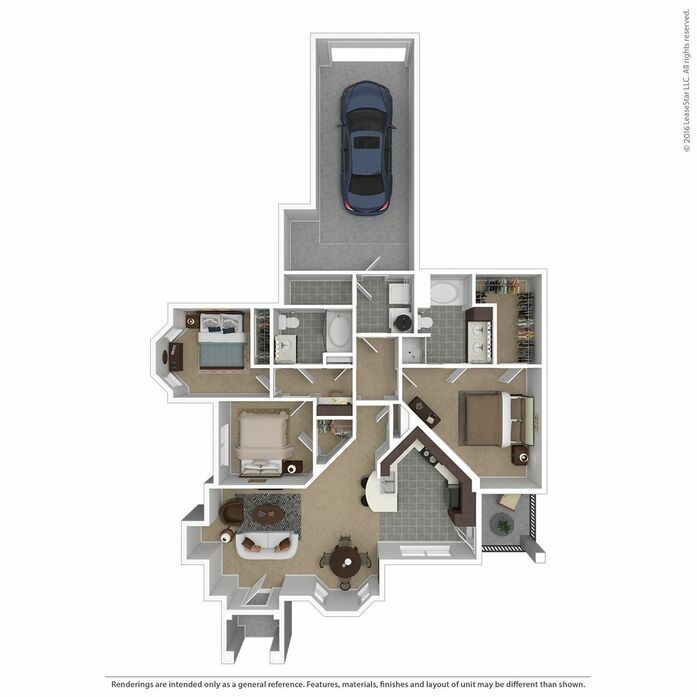 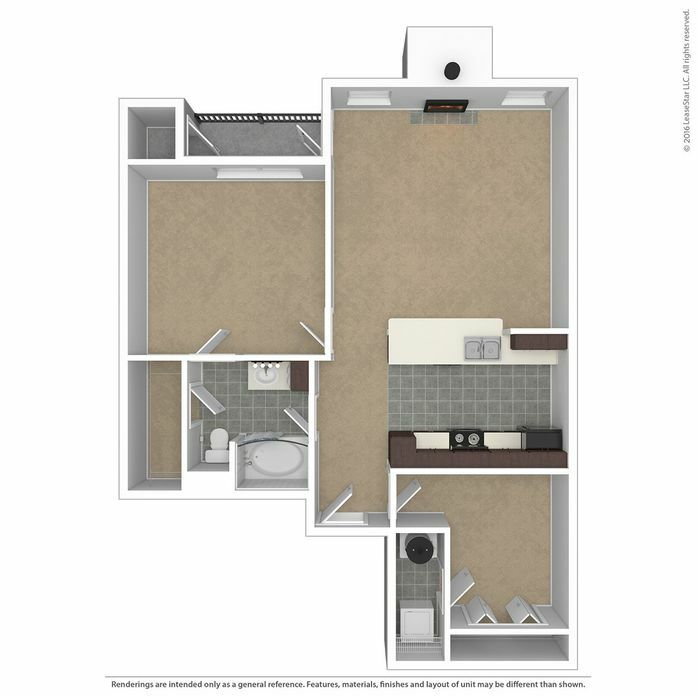 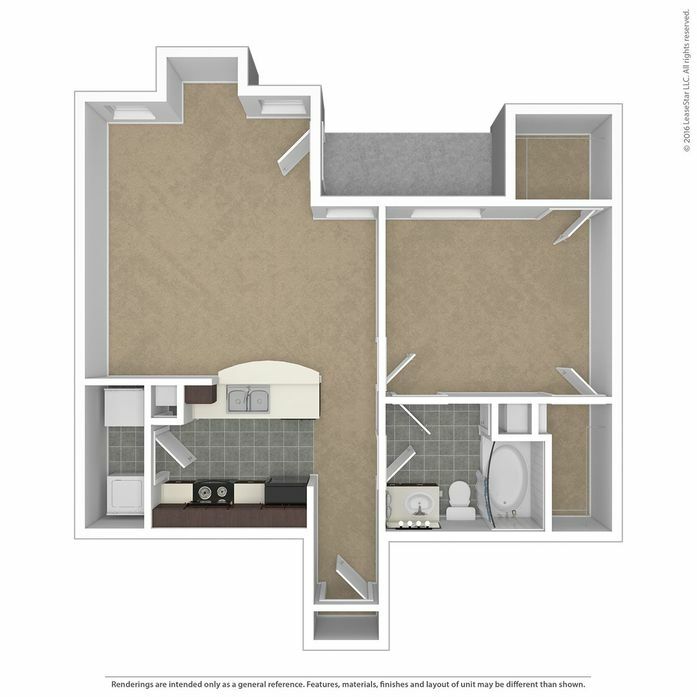 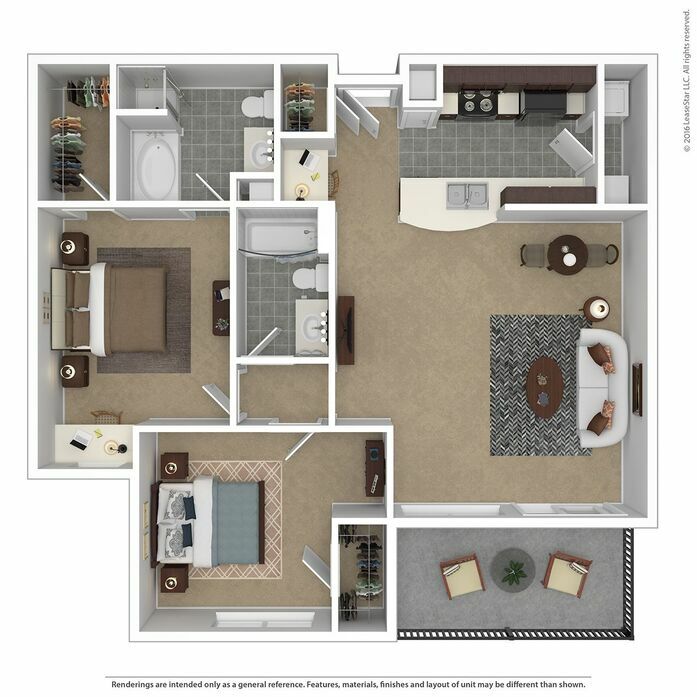 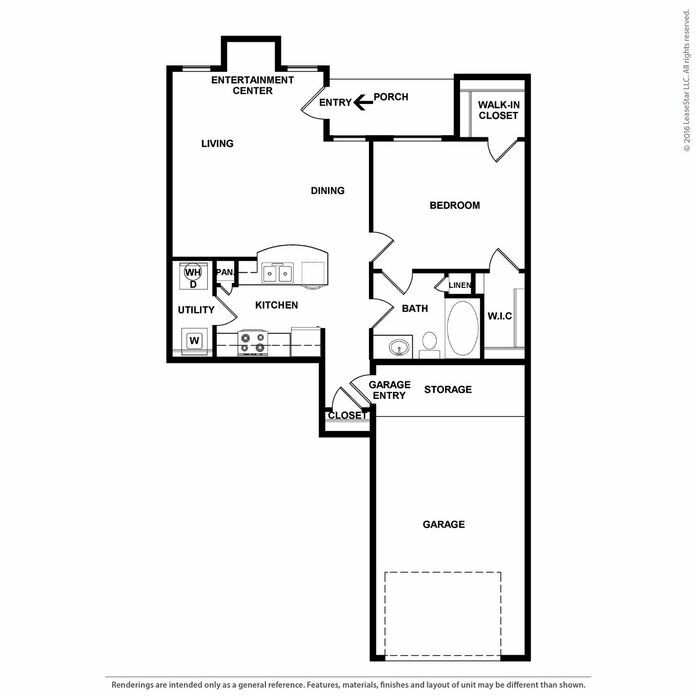 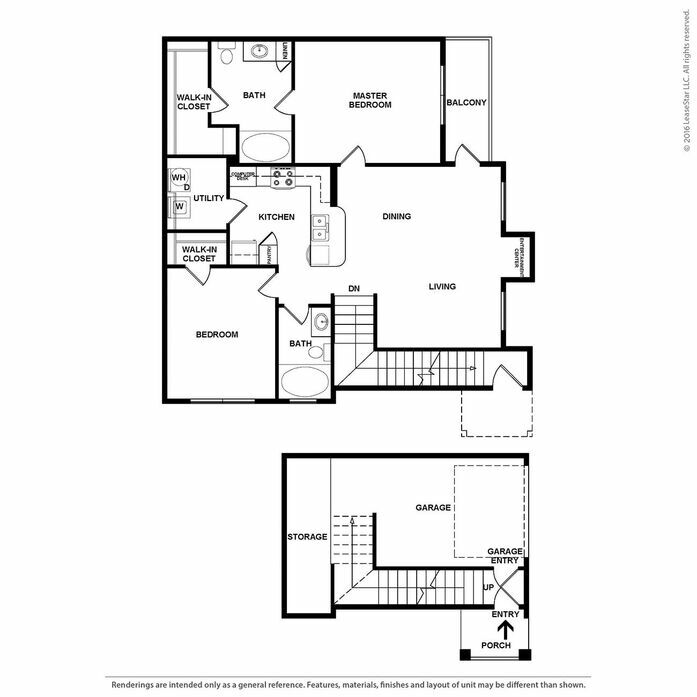 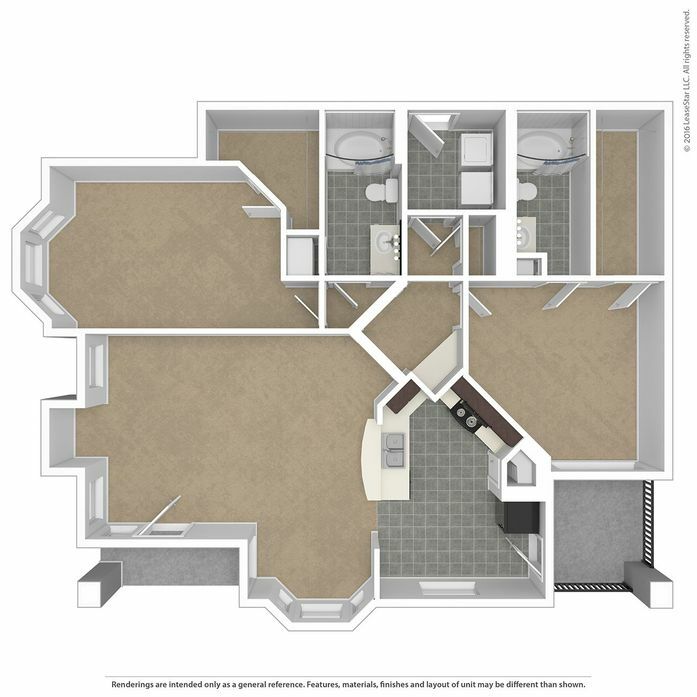 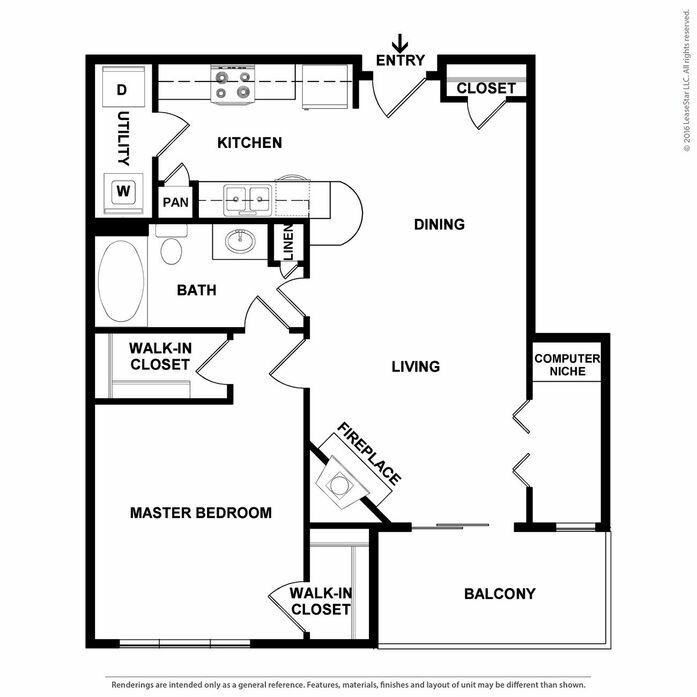 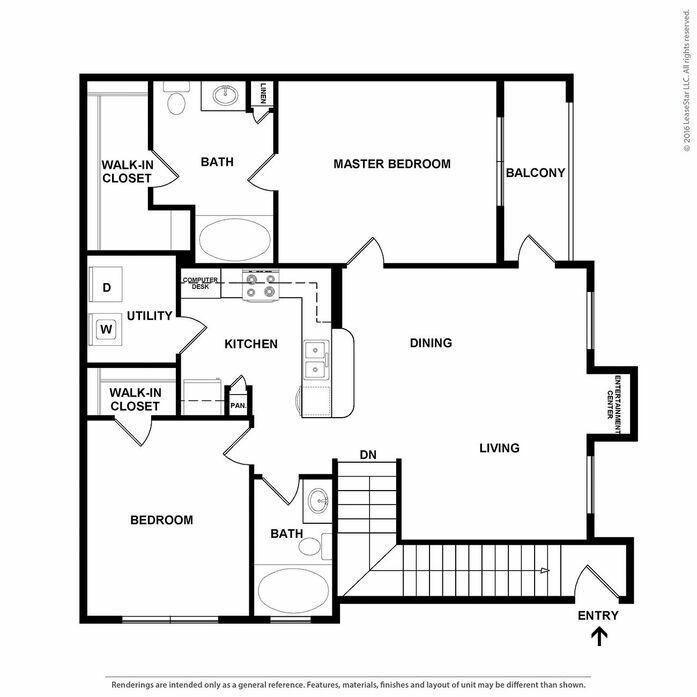 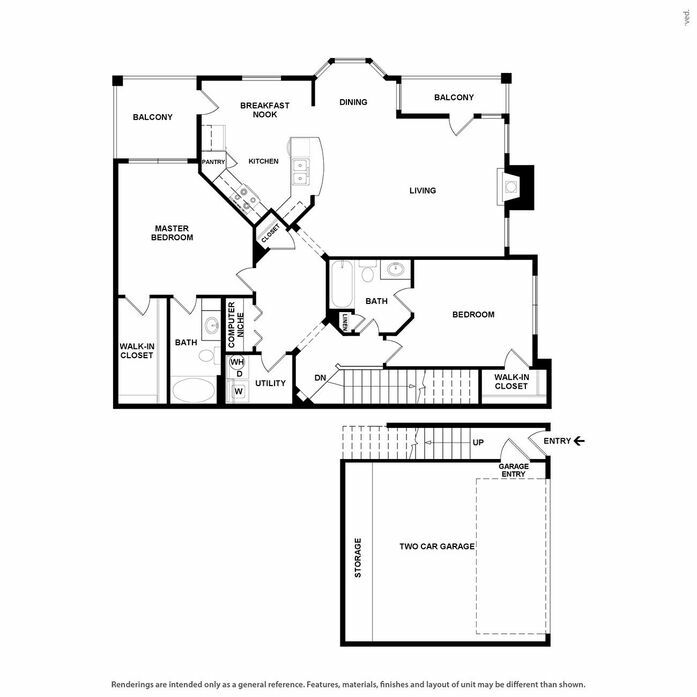 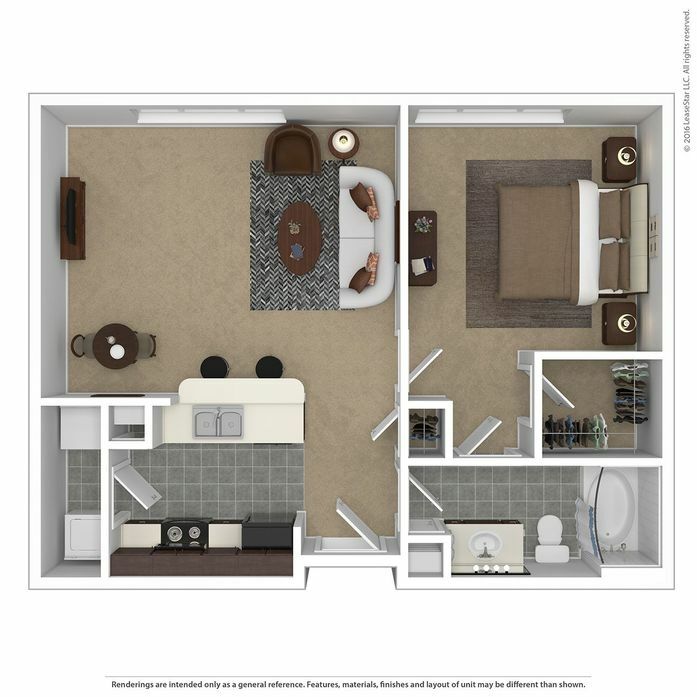 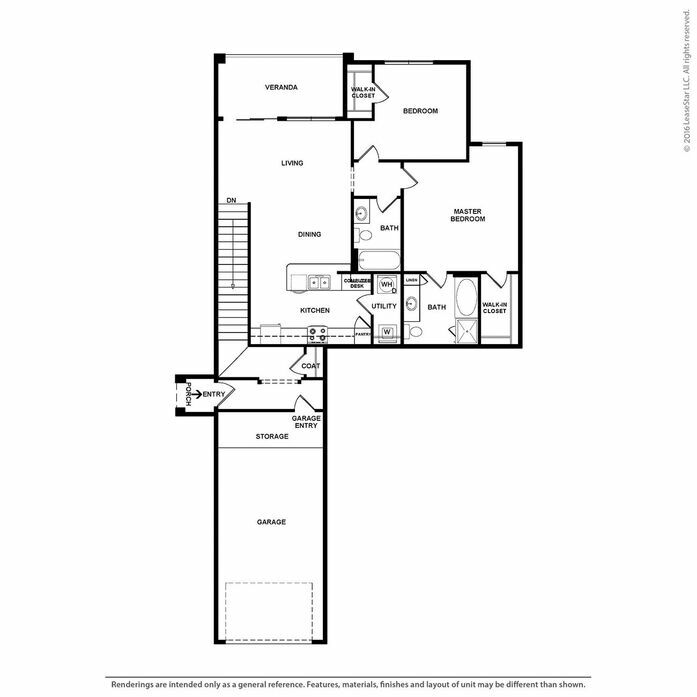 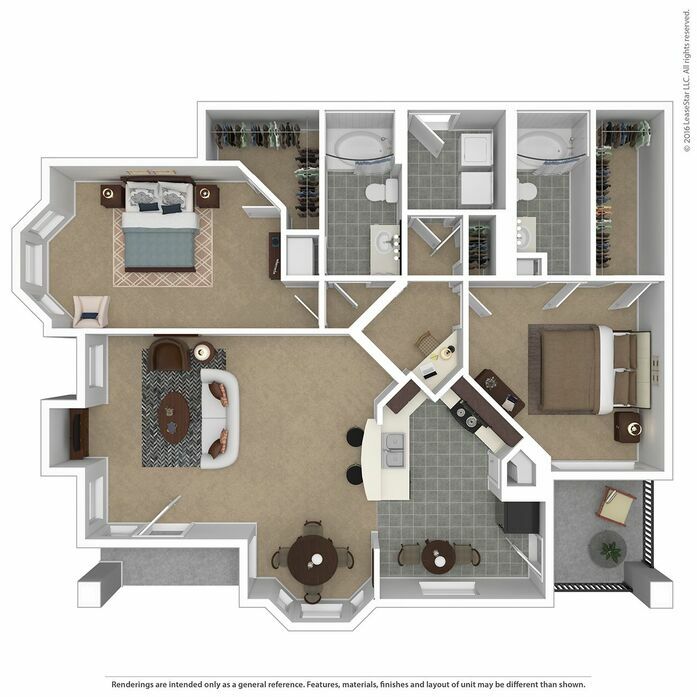 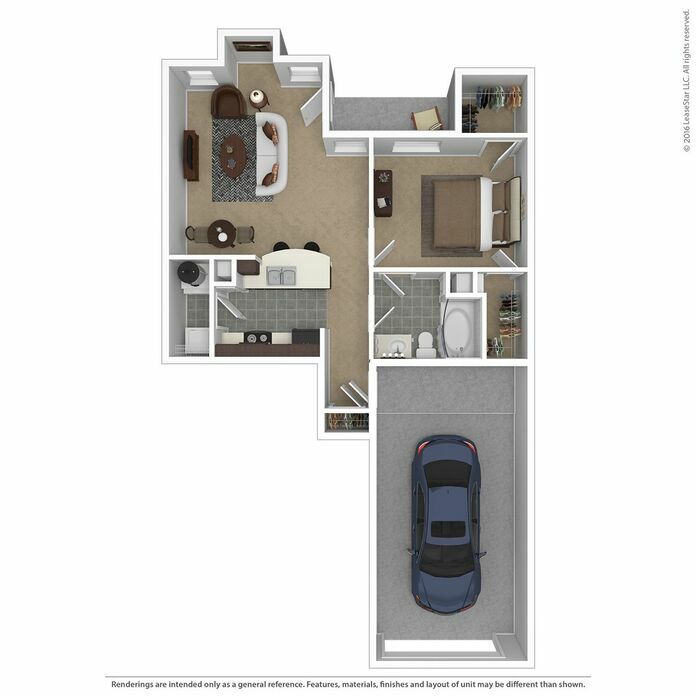 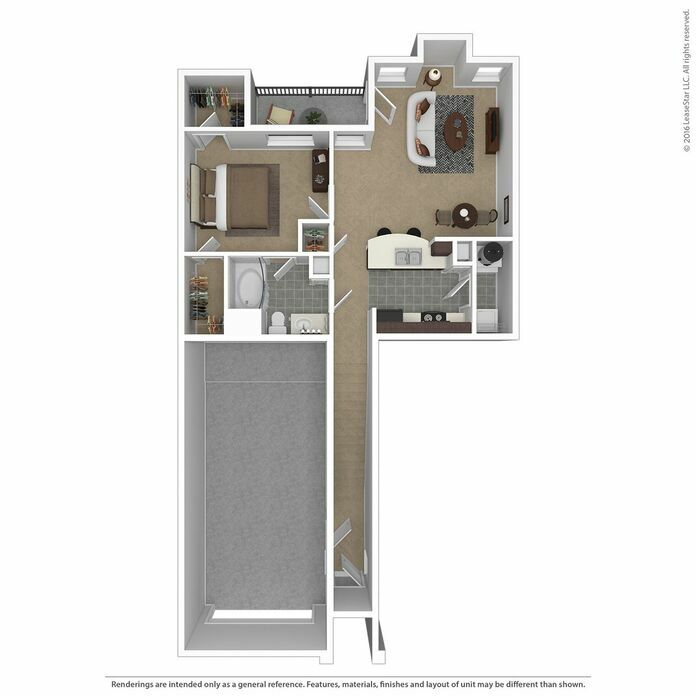 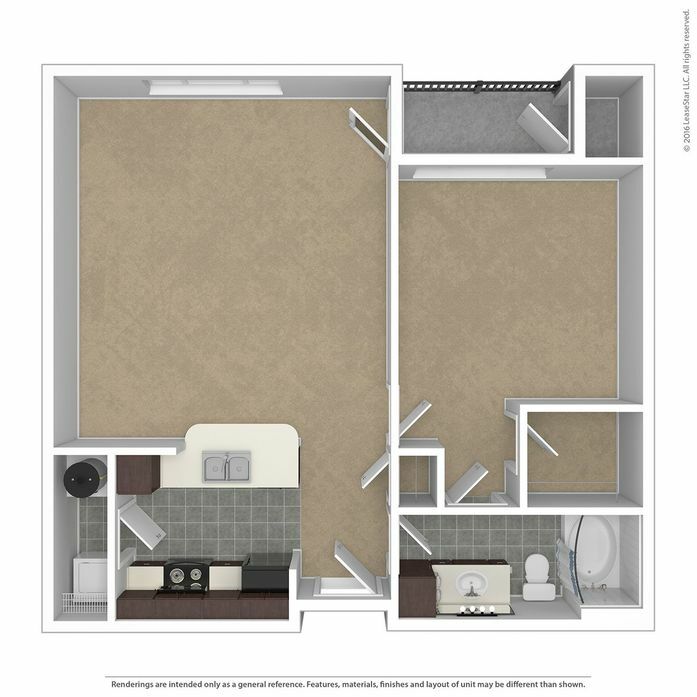 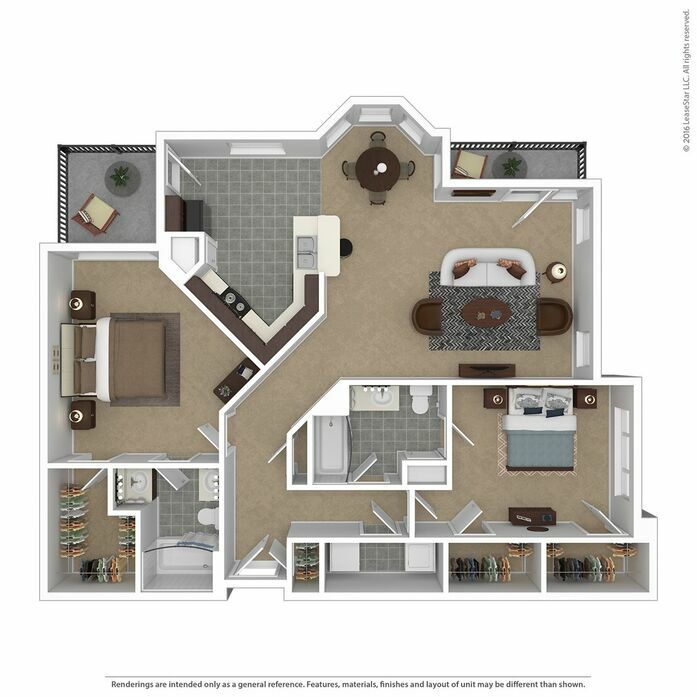 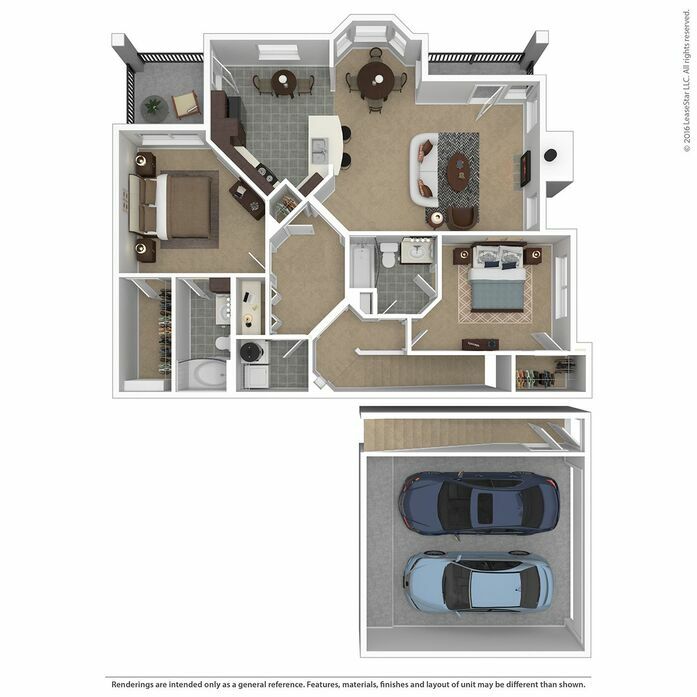 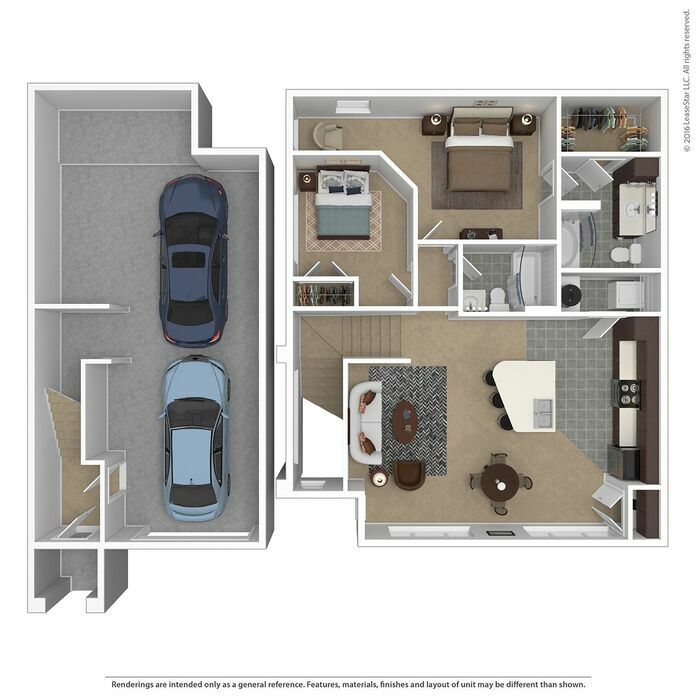 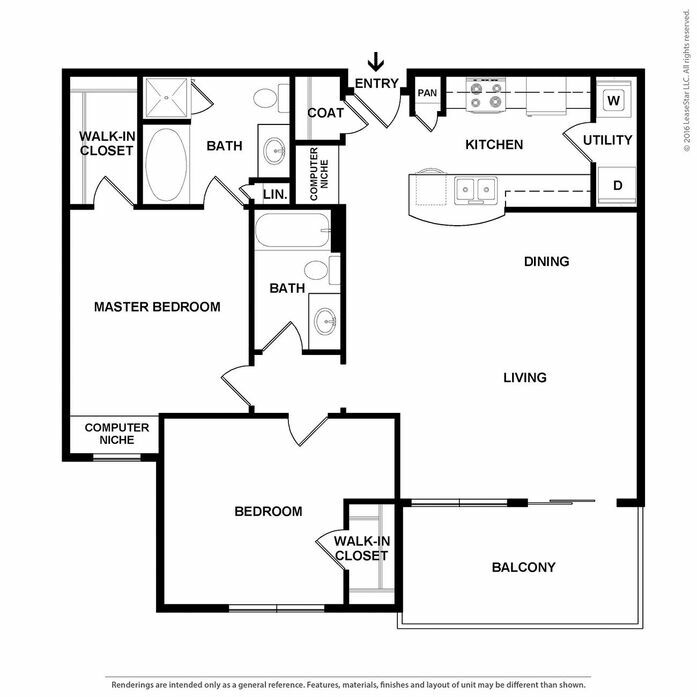 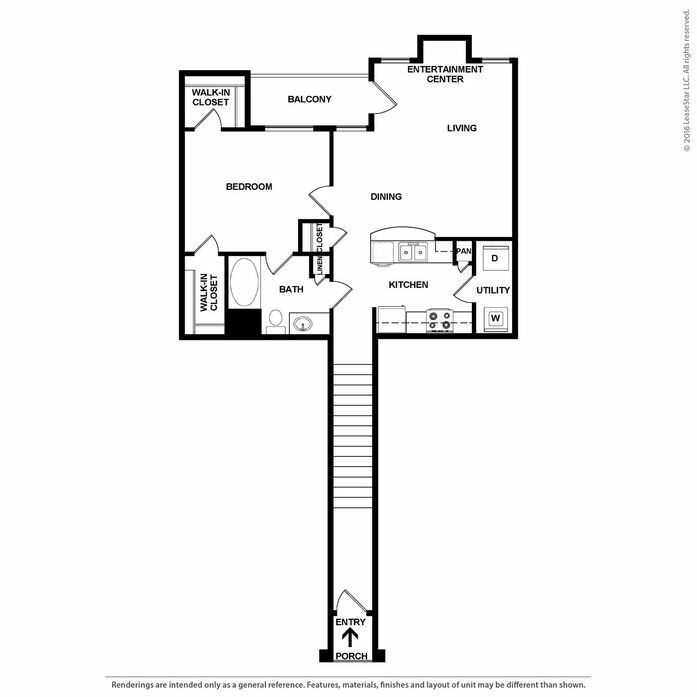 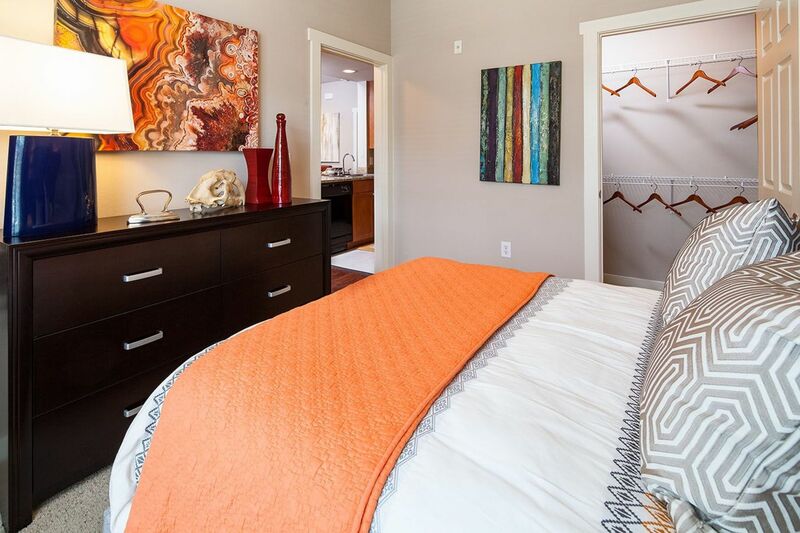 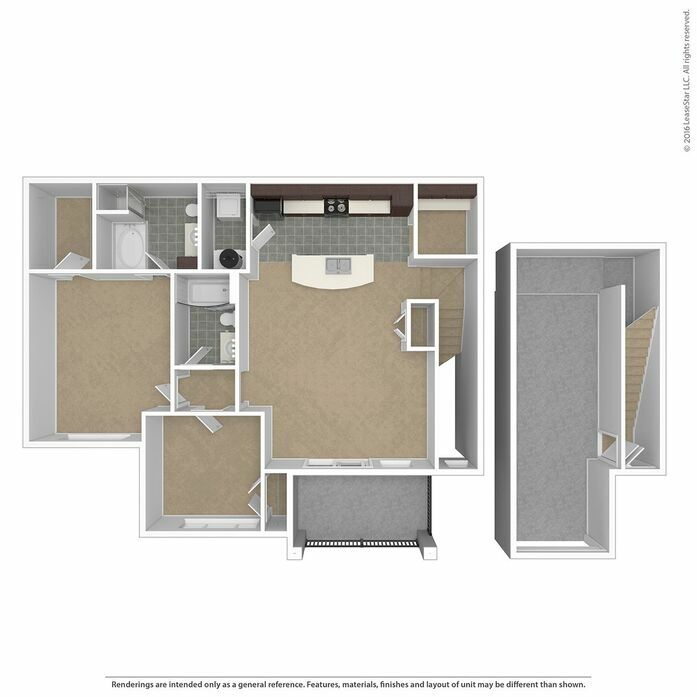 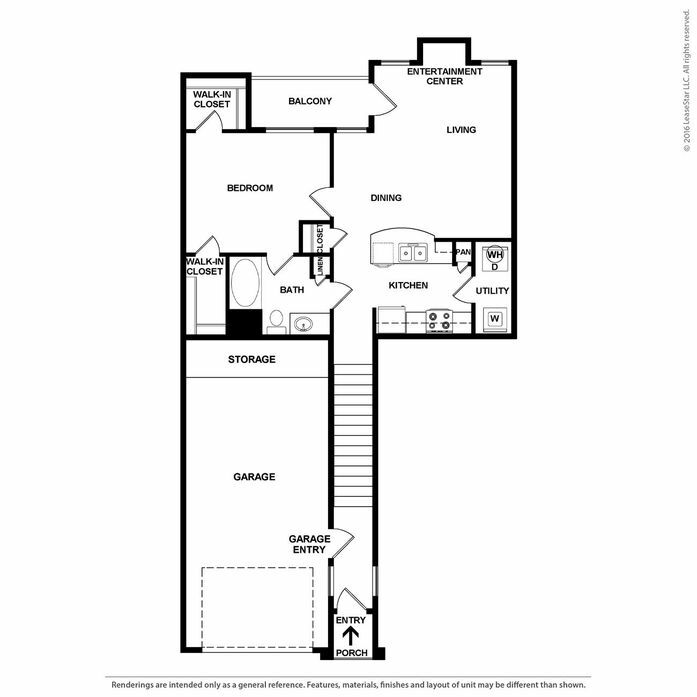 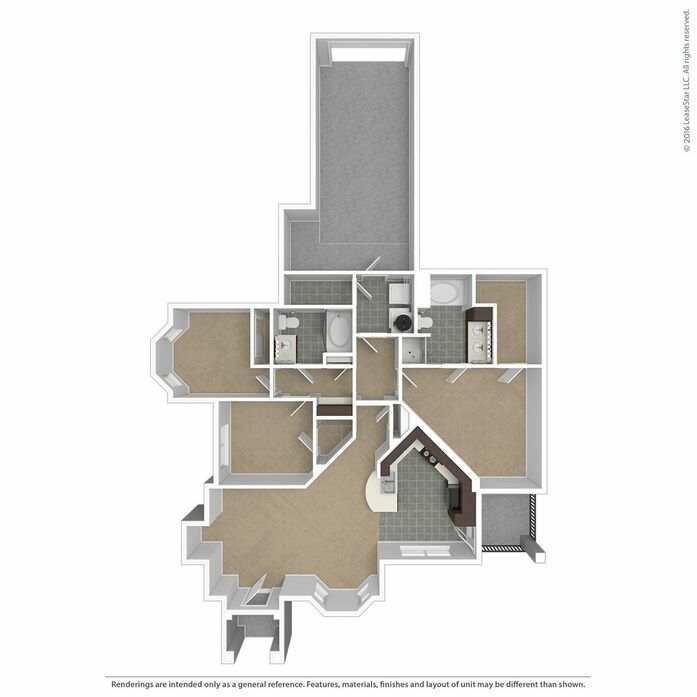 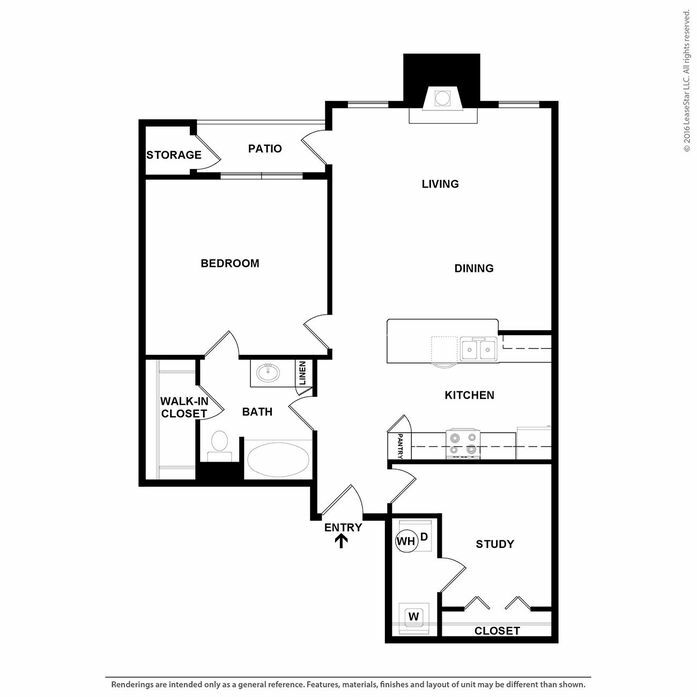 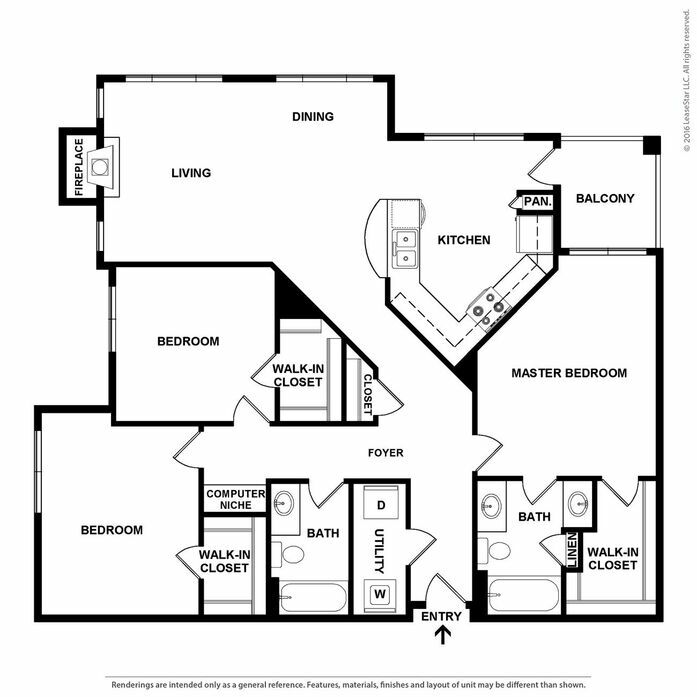 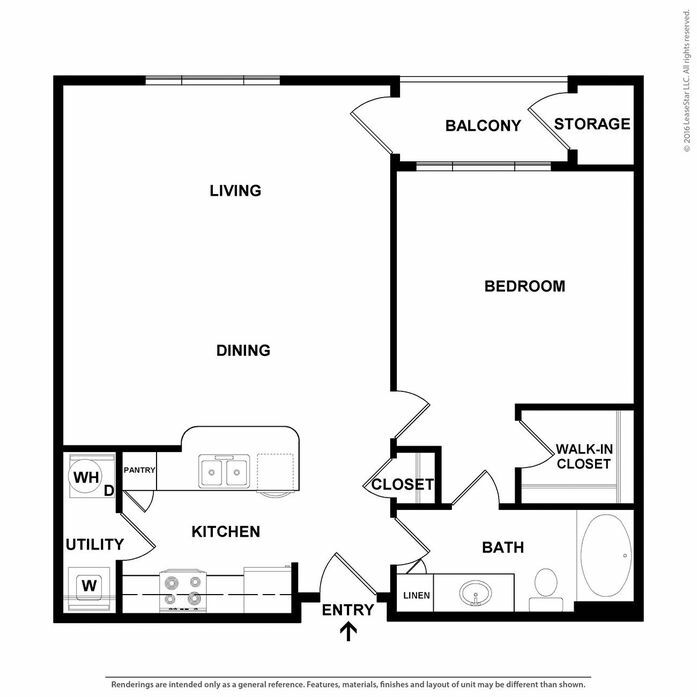 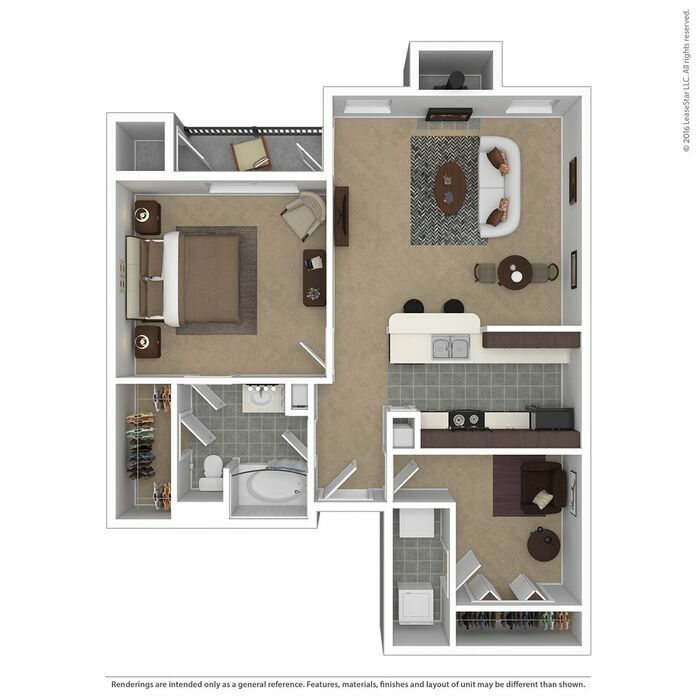 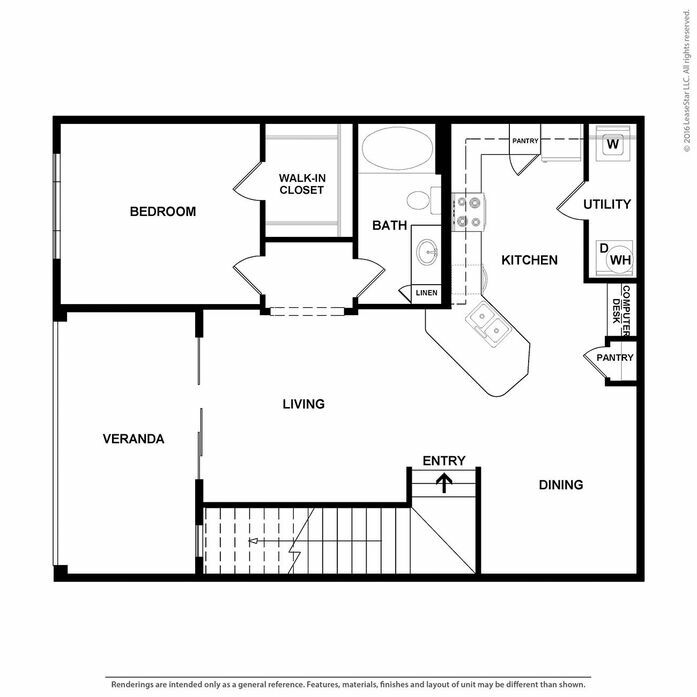 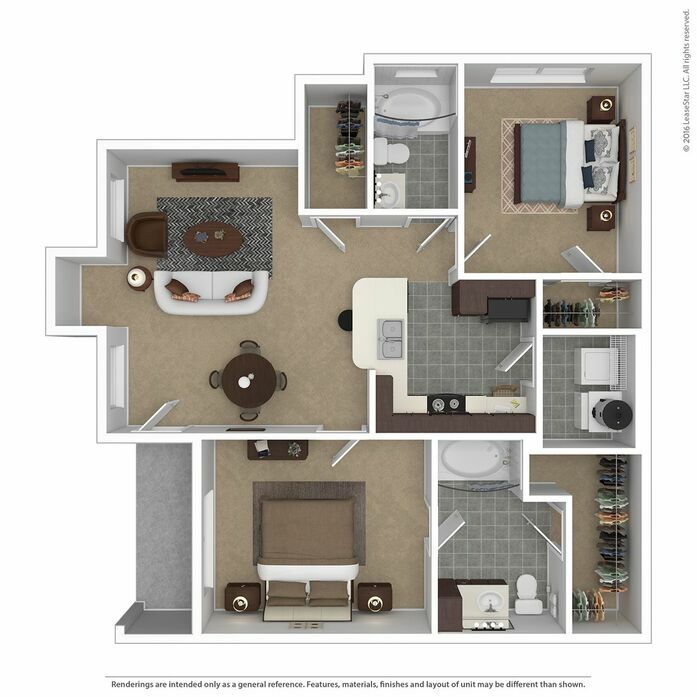 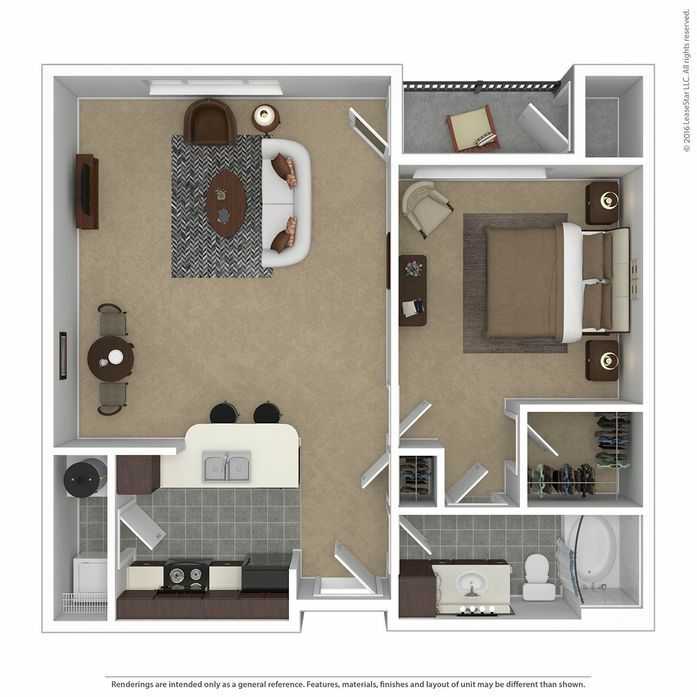 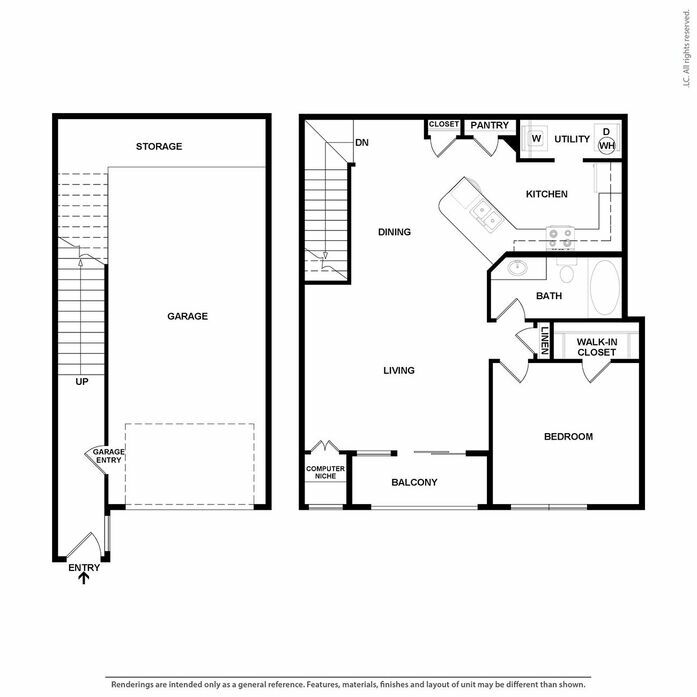 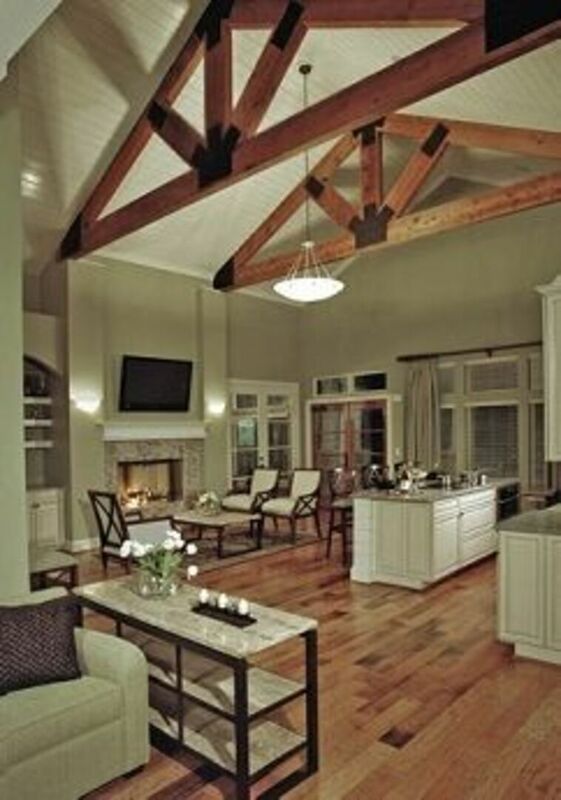 The interiors of our apartment homes include multiple distinct floor plans to fit your needs. 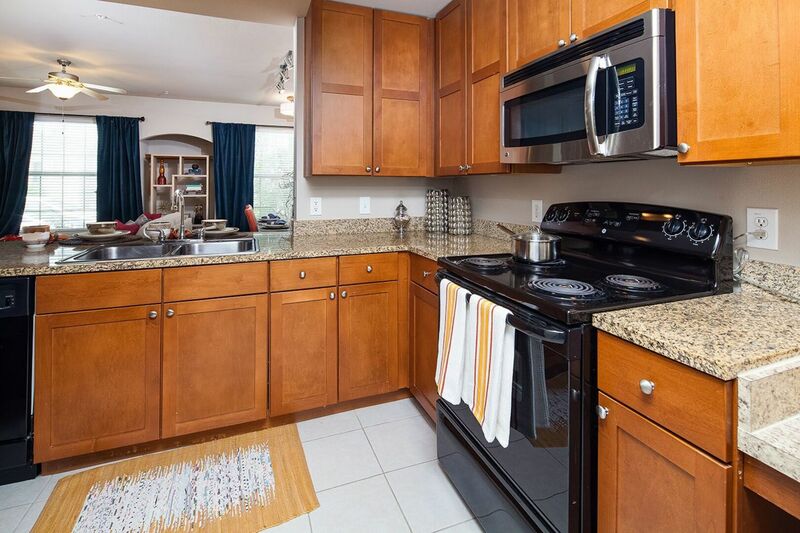 Enjoy our large kitchens fully equipped with upgraded appliances and kitchen island, perfect for entertaining friends and family. 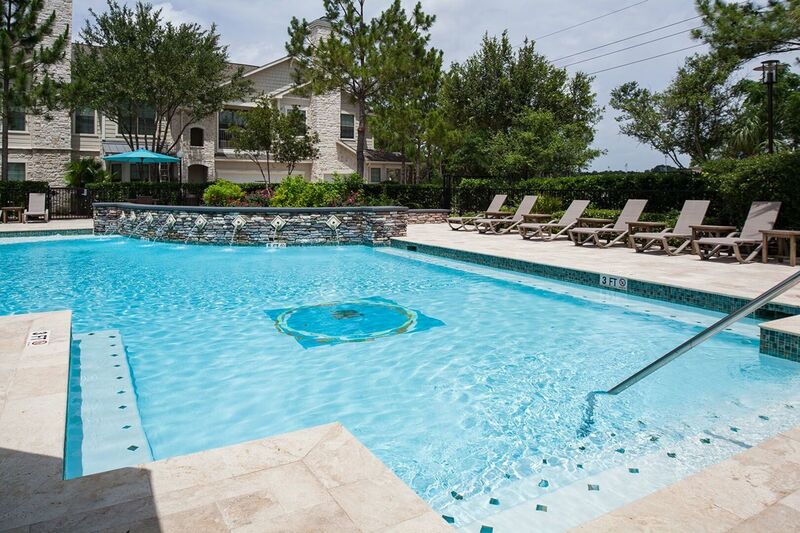 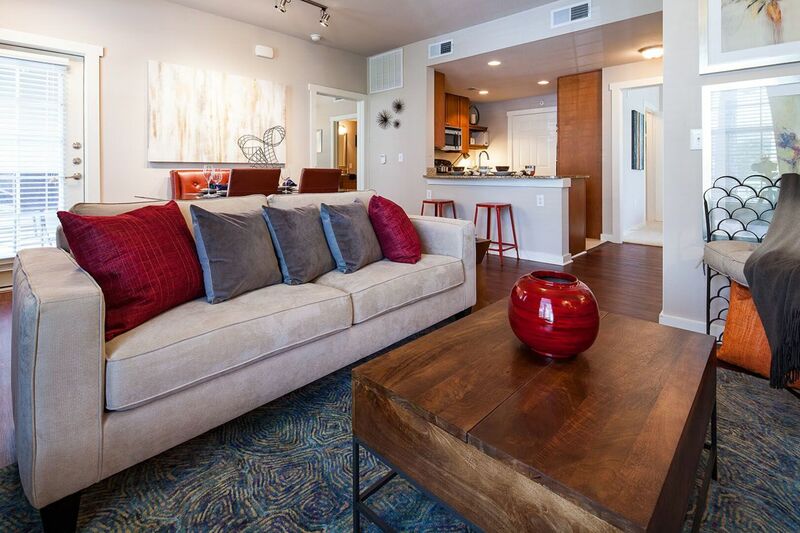 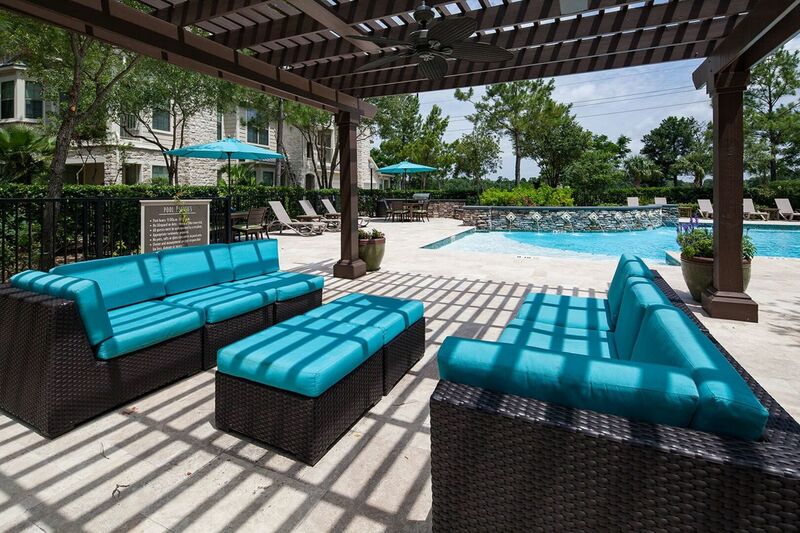 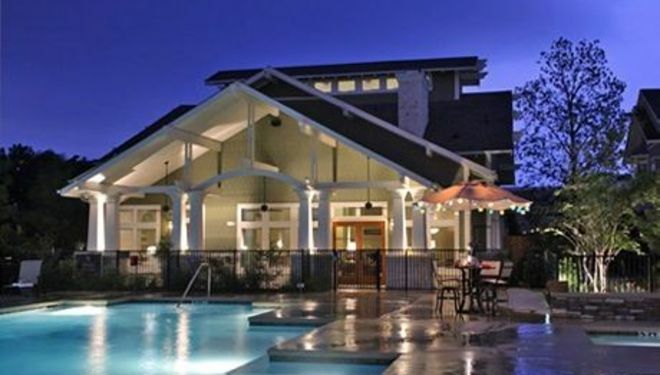 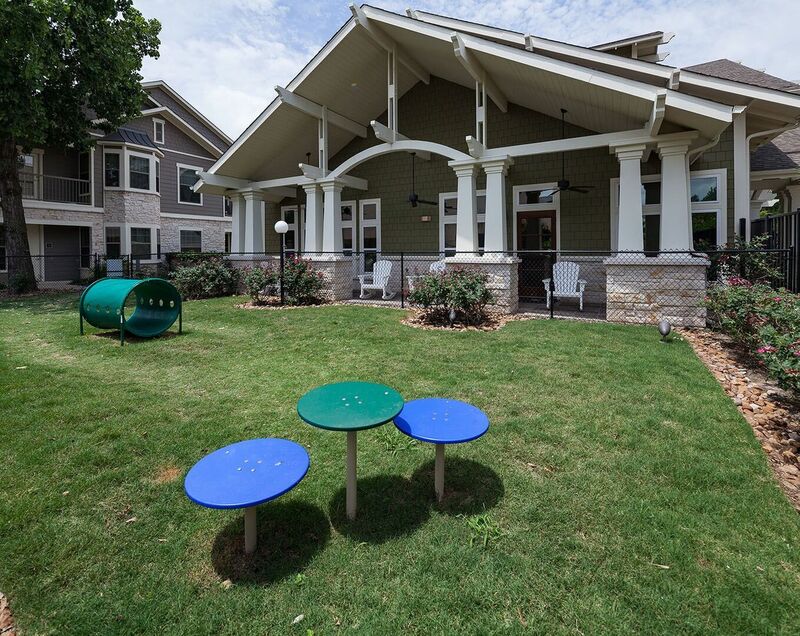 Our eco-friendly apartments for rent are located near I-10 and all that Houston has to offer. 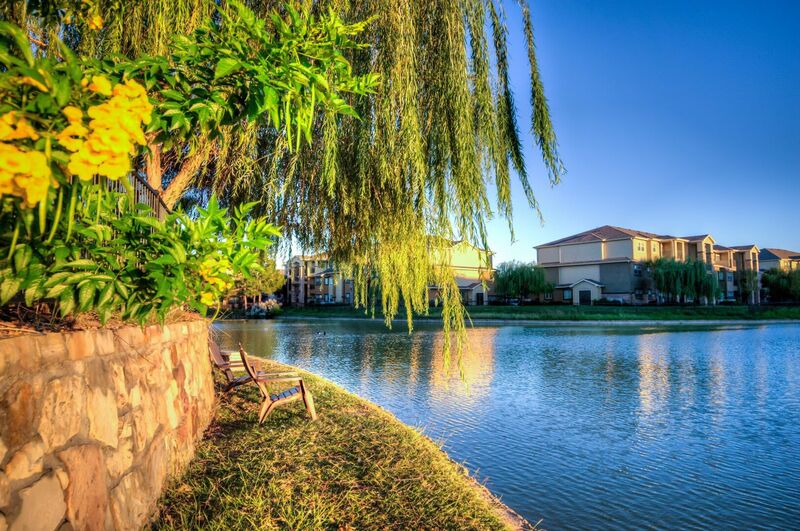 Our apartment homes give you quaint lakeside living, with the ability to be close to the city. 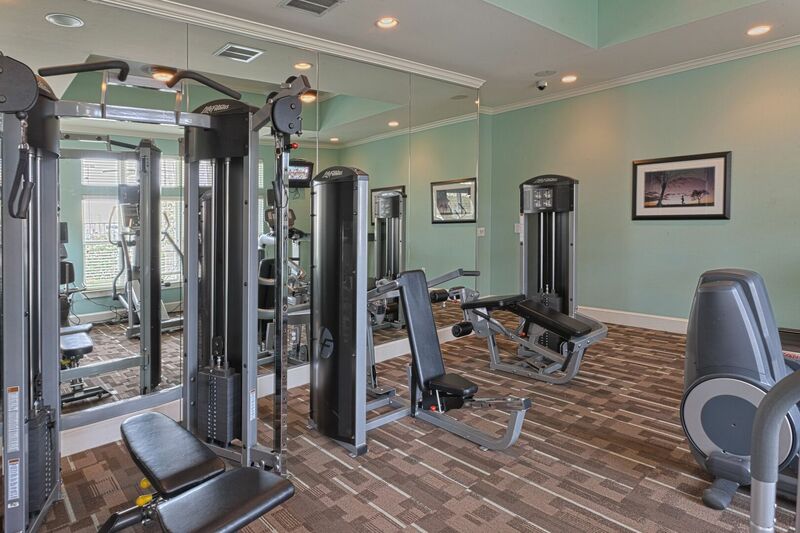 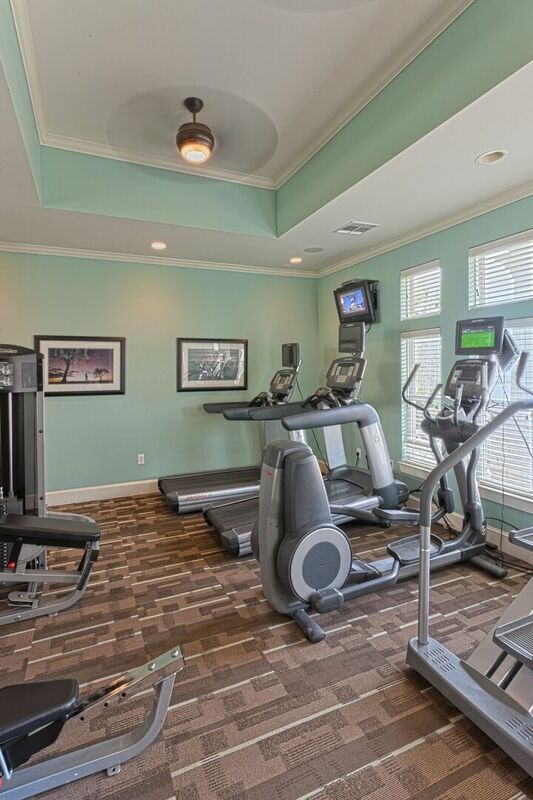 Whether you want to relax by our resort-style pool, work out in our 24-hr fitness center or do a little fishing, Newport on the Lake is sure to have something for you!   Contact us to learn more about living at Newport on the Lake or apply now. 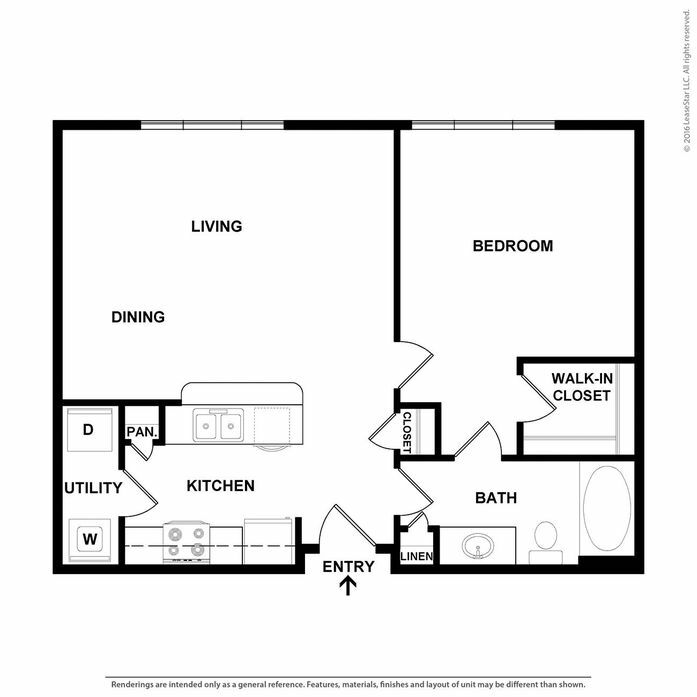 Life is good, you'll fit right in! 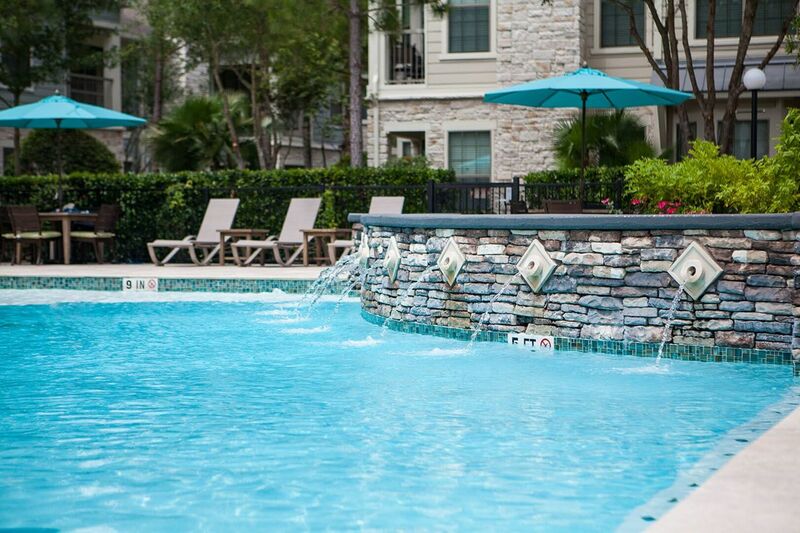 3 local Houston attractions to keep cool this summer. 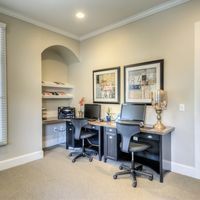 Community offerings for the business professional.